12 Months MOT, Full Sales Service and Professional Valet prior to collection. Until warranty until Oct 18, Local, 2 owners, Full service history, Non-smoker, Central locking, Cruise control, Speed limiter, CD/Radio/AUX w/steering wheel controls, Bluetooth, Hands-free ready, ABS, PAS, Traction control, Airbags, Temp gauge, Alloys, Eco-mode, IsoFix seats, Foglights, Privacy glass, Trip computer. 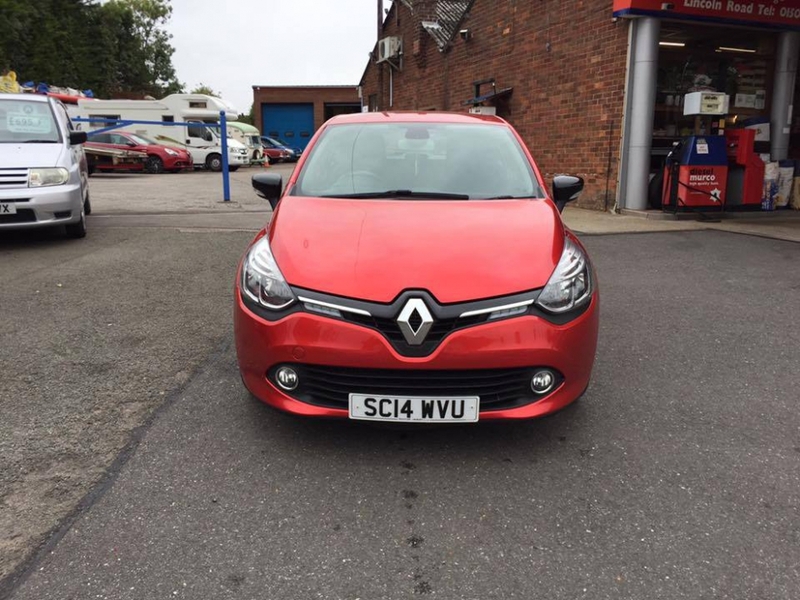 12 Months Warranty available. Call to arrange a test drive today. We try our hardest to make sure that all the details are correct but mistakes can happen so please check with a salesman before you purchase. Keywords: NISSAN NOTE Acenta 1.2 Until warranty until Oct 18, Local, 2 owners, Full service history, Non-smoker, Central locking, Cruise control, Speed limiter, CD/Radio/AUX w/steering wheel controls, Bluetooth, Hands-free ready, ABS, PAS, Traction control, Airbags, Temp gauge, Alloys, Eco-mode, IsoFix seats, Foglights, Privacy glass, Trip computer. 12 Months MOT, Full Sales Service & Professional Valet prior to collection. 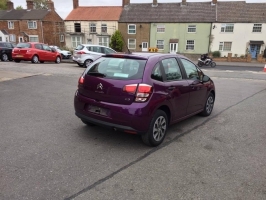 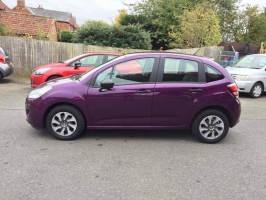 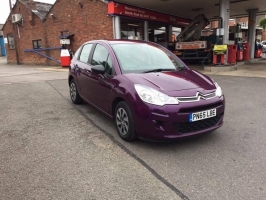 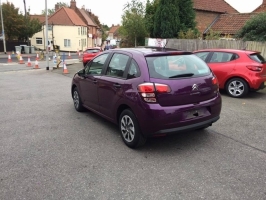 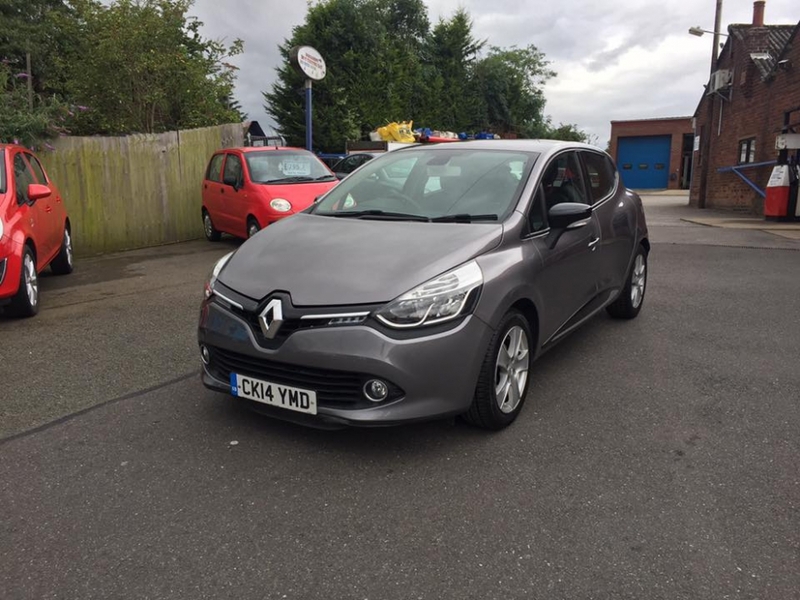 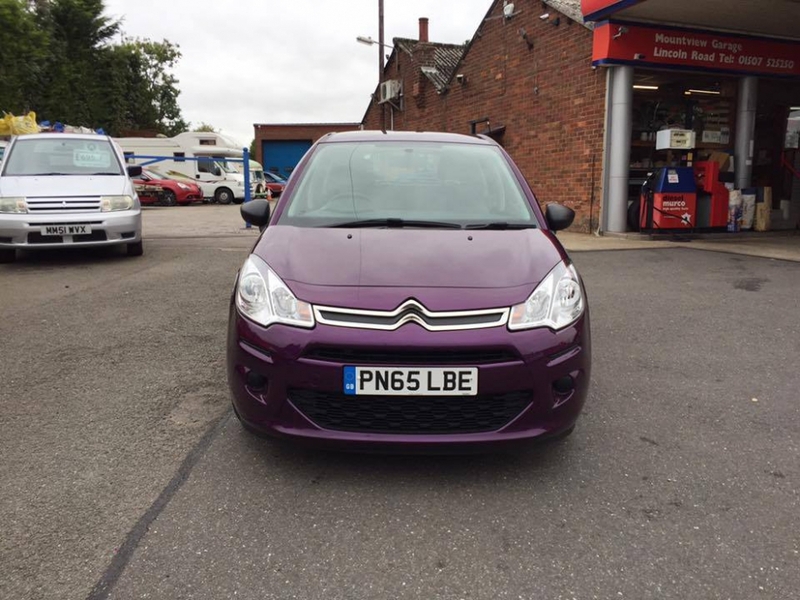 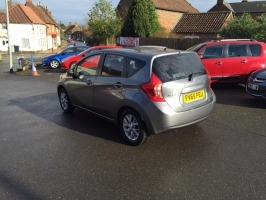 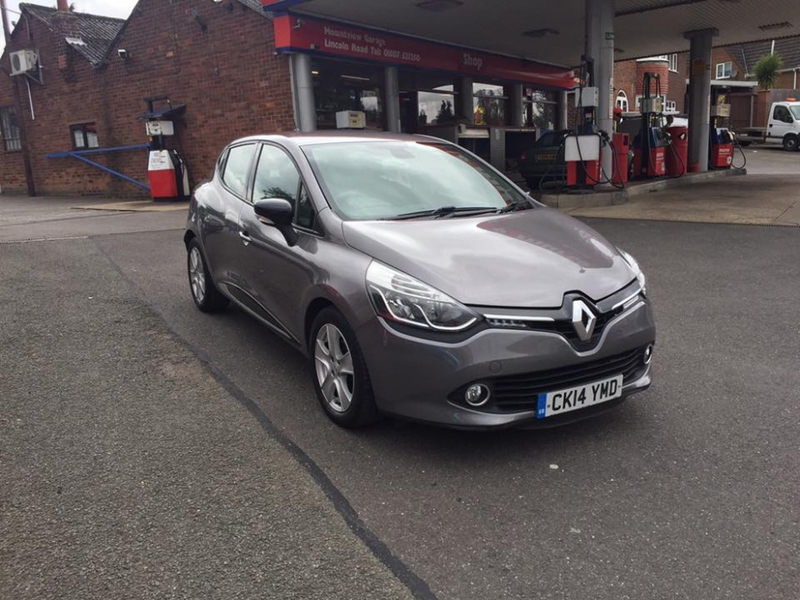 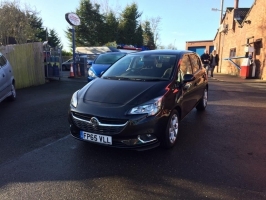 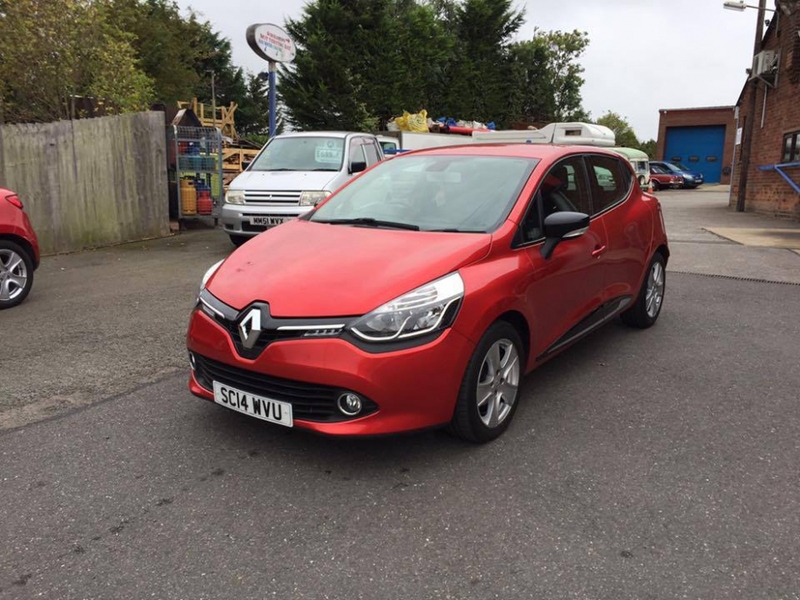 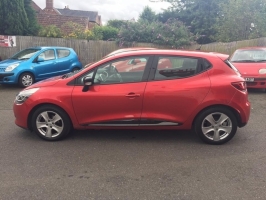 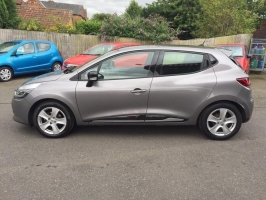 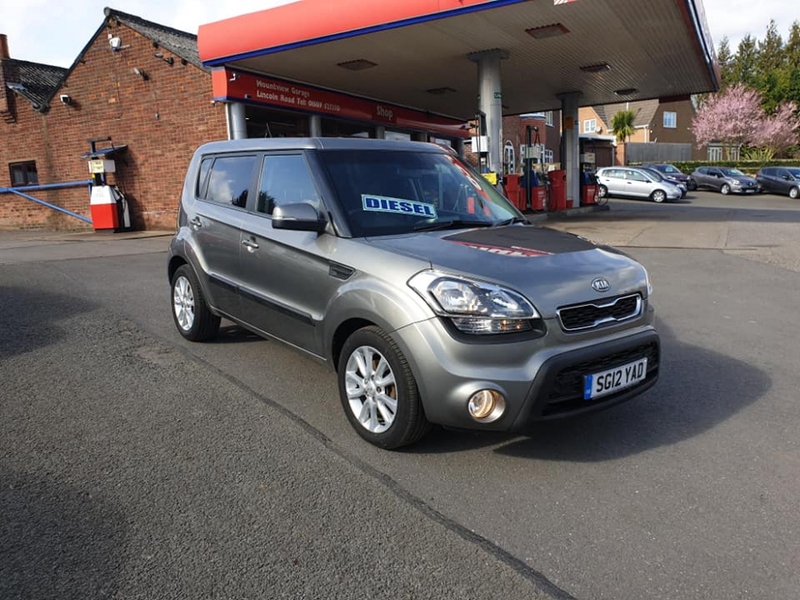 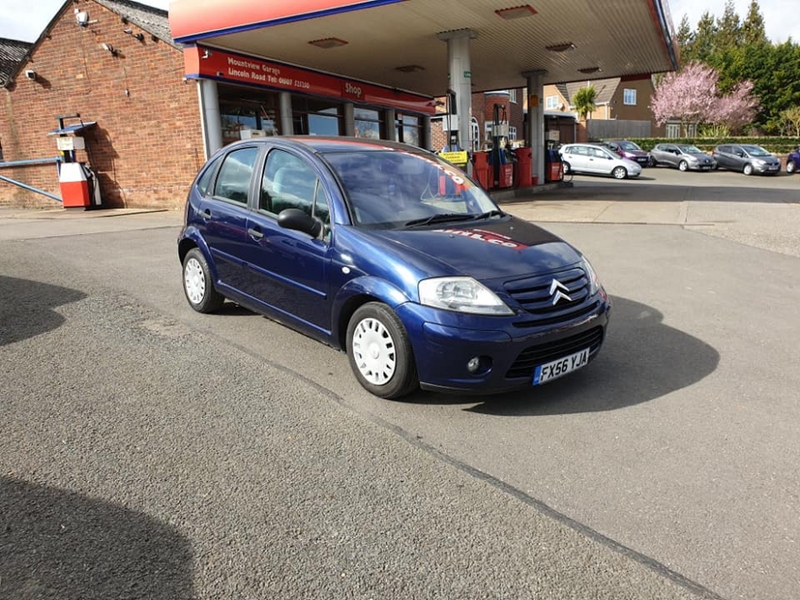 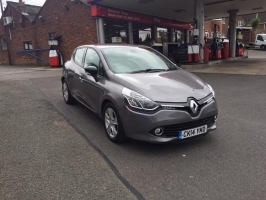 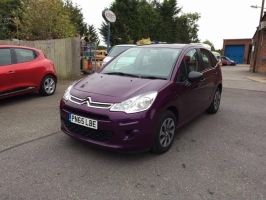 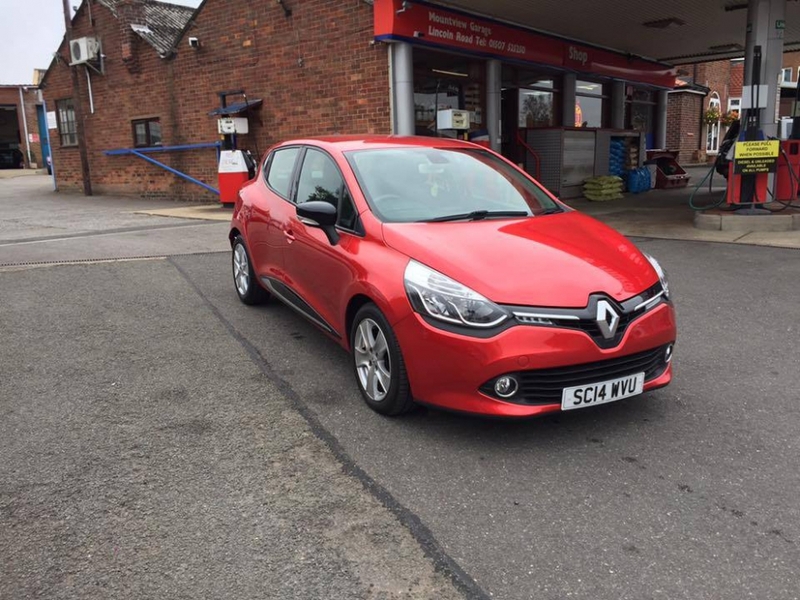 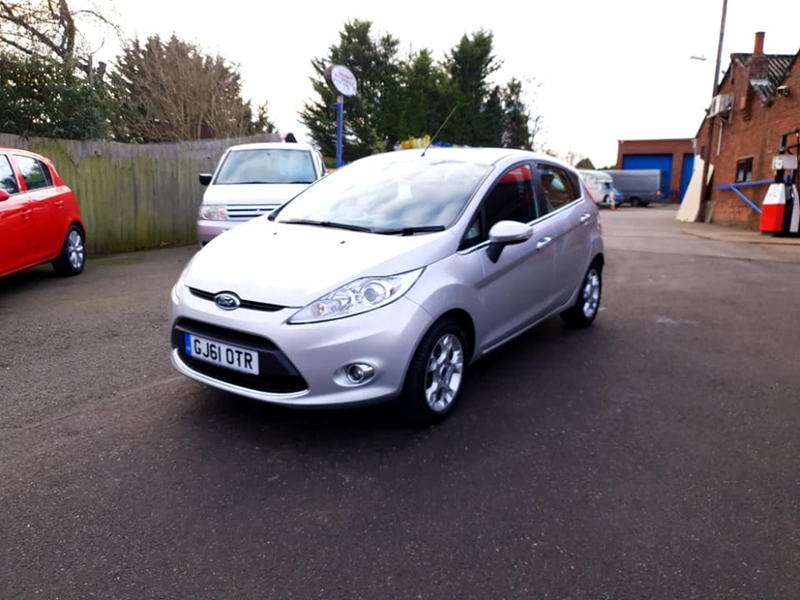 Under warranty until 11/18, 1 owner, Non –smoker, Remote C/L (2 keys), Air conditioning, Cruise control, speed limiter, Electric windows (front) & mirrors, ABS, PAS, ESP, Airbags all round, CD/Radio(FM & DAB)/AUX/USB w/steering wheel controls, Bluetooth, Hands-free ready, Alloys, Auto headlamps, Isofix seats, Bucket seats, Trip computer, Temp gauge. 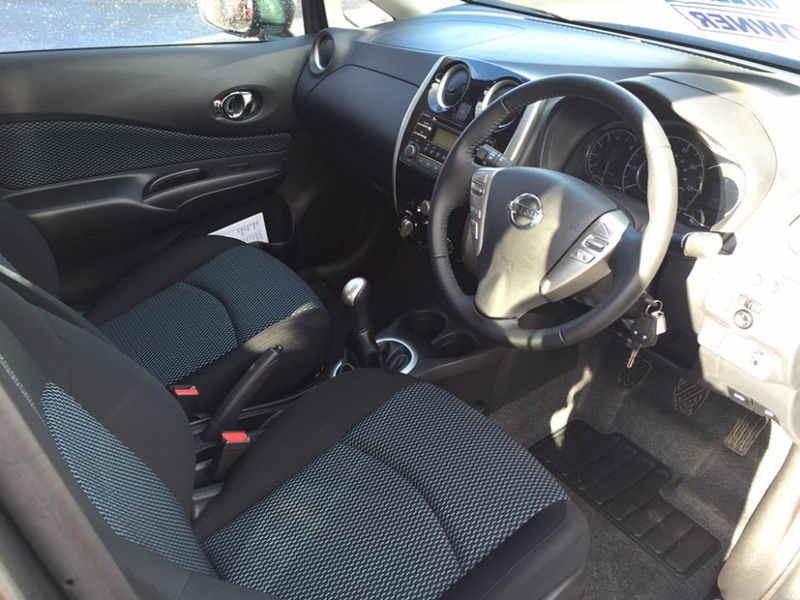 12 Months Warranty available. 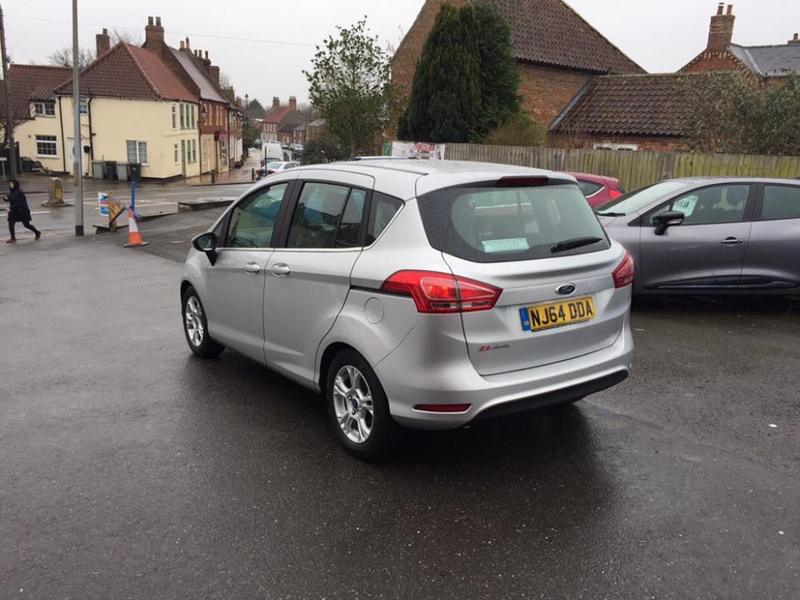 Call to arrange a test drive today. 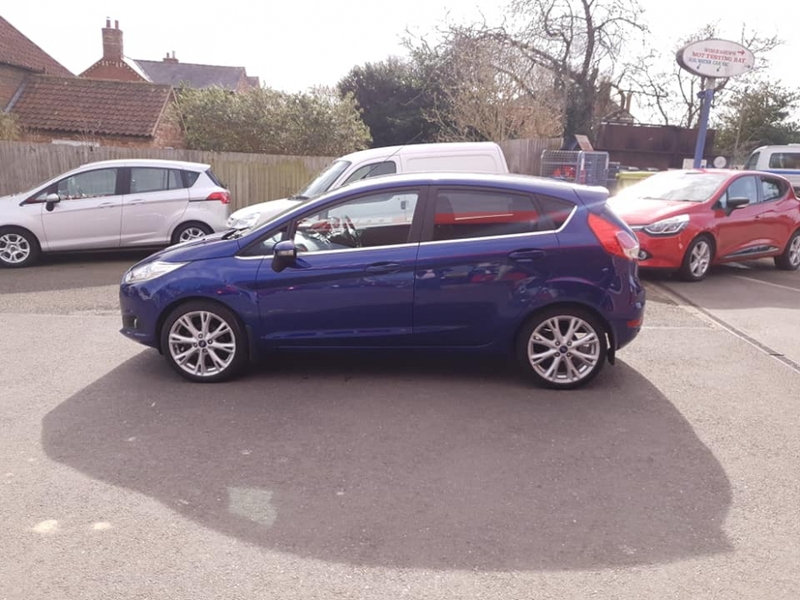 We try our hardest to make sure that all the details are correct but mistakes can happen so please check with a salesman before you purchase. 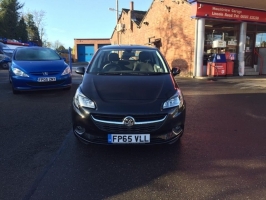 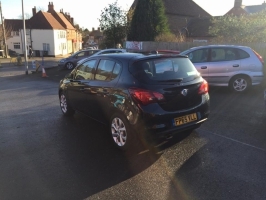 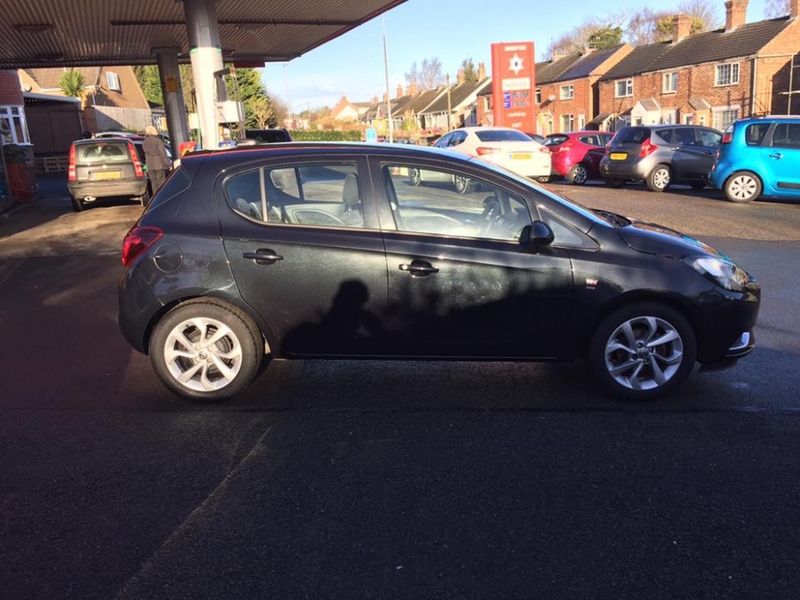 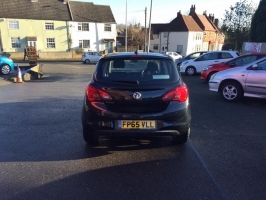 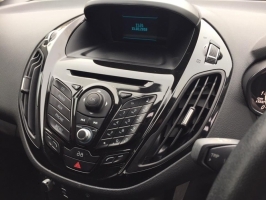 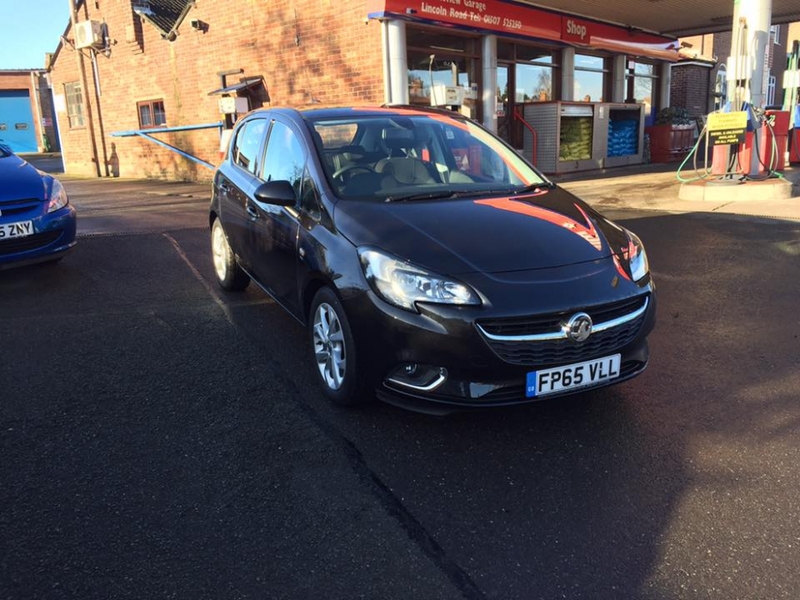 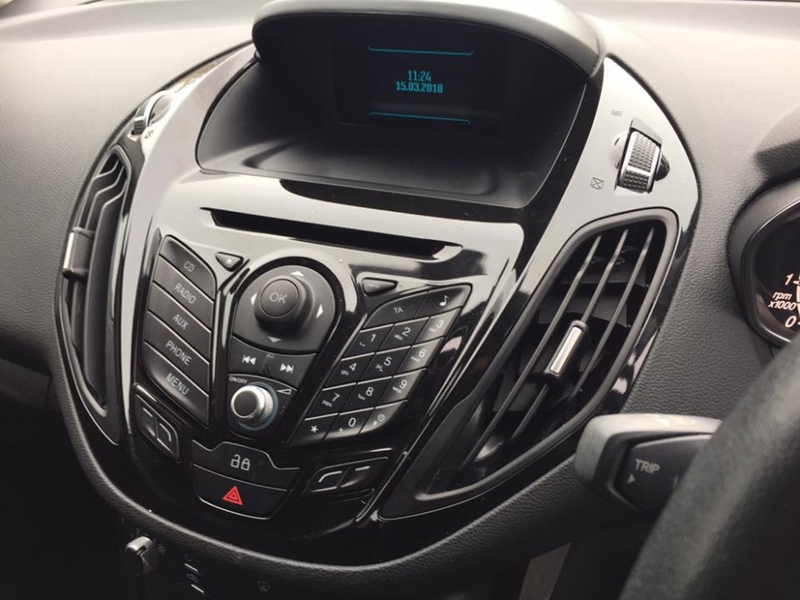 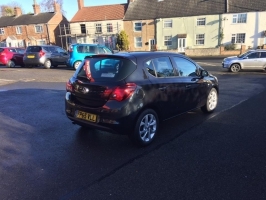 Keywords: VAUXHALL CORSA 1.4 Sri Ecoflex Under warranty until 11/18, 1 owner, Non –smoker, Remote C/L (2 keys), Air conditioning, Cruise control, speed limiter, Electric windows (front) & mirrors, ABS, PAS, ESP, Airbags all round, CD/Radio(FM & DAB)/AUX/USB w/steering wheel controls, Bluetooth, Hands-free ready, Alloys, Auto headlamps, Isofix seats, Bucket seats, Trip computer, Temp gauge. 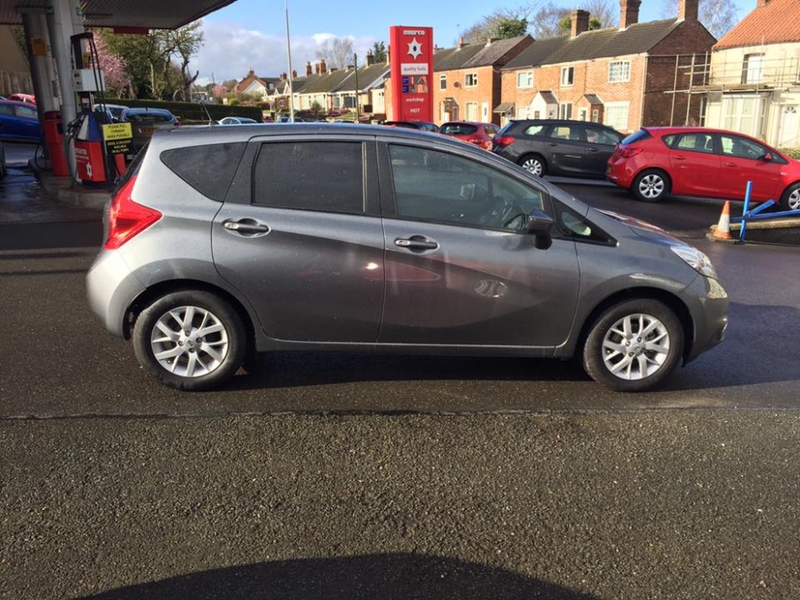 12 Months MOT, Full Sales Service & Professional Valet prior to collection. 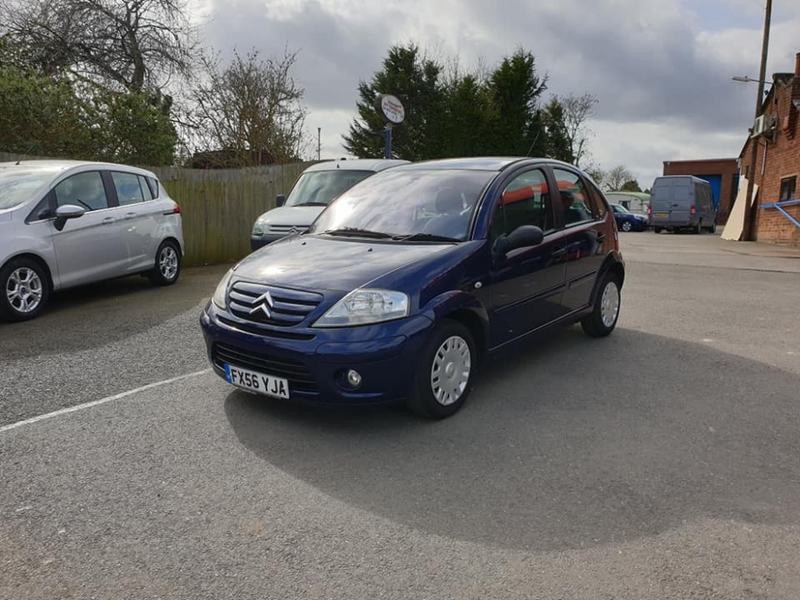 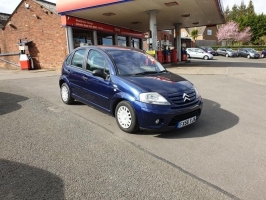 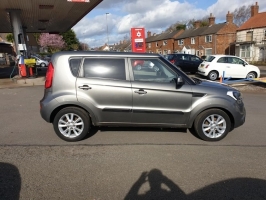 Low mileage, 1 Owner, Full service history, Remote central locking, Air conditioning, Electric windows, mirrors & boot release (on key), ABS, ESP, Airbags all round, CD/Radio/AUX/USB with steering wheel controls, Bluetooth phone connectivity w/hands-free, Alloy wheels, Heated front screen, Isofix seats, Ice warning light, Black/Chrome interior styling. 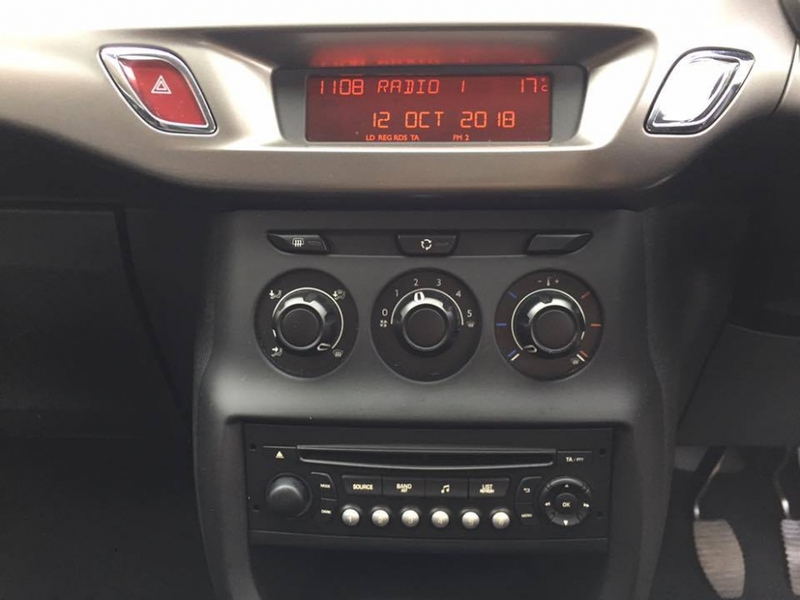 12 Months Warranty available. 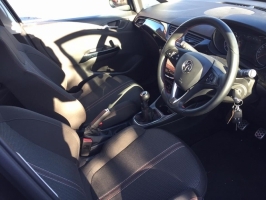 Call to arrange a test drive today. We try our hardest to make sure that all the details are correct but mistakes can happen so please check with a salesman before you purchase. 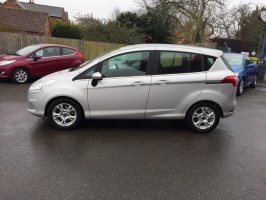 Keywords: FORD B-MAX Zetec 1.4 Low mileage, 1 Owner, Full service history, Remote central locking, Air conditioning, Electric windows, mirrors & boot release (on key), ABS, ESP, Airbags all round, CD/Radio/AUX/USB with steering wheel controls, Bluetooth phone connectivity w/hands-free, Alloy wheels, Heated front screen, Isofix seats, Ice warning light, Black/Chrome interior styling. 12 Months MOT, Full Sales Service & Professional Valet prior to collection. 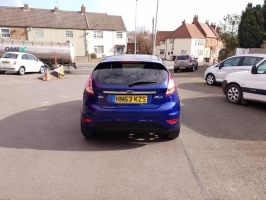 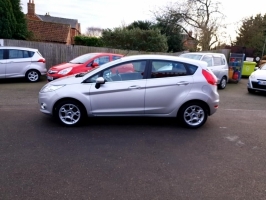 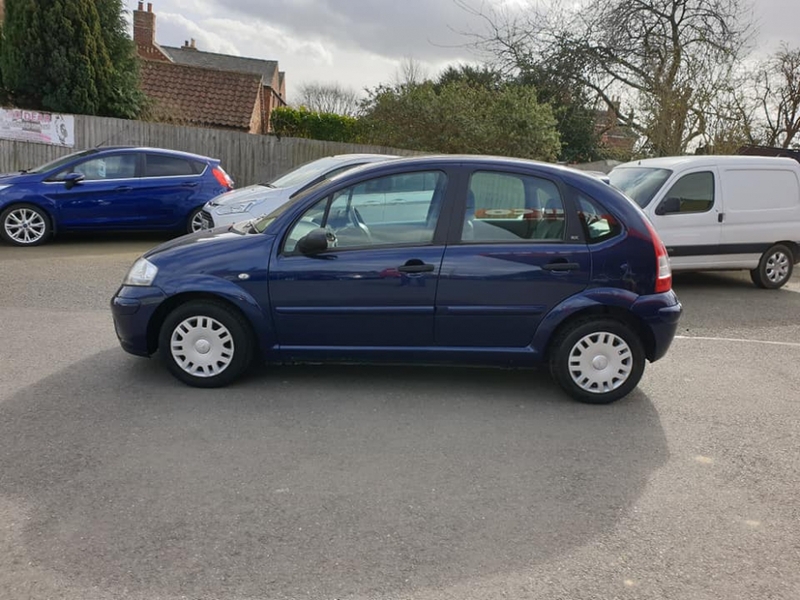 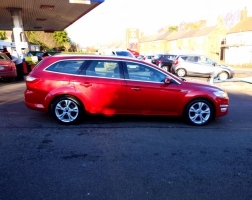 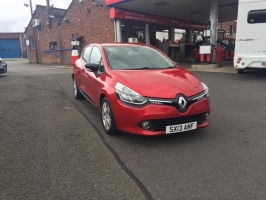 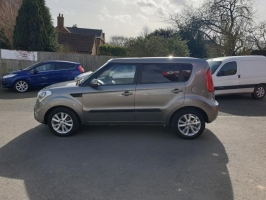 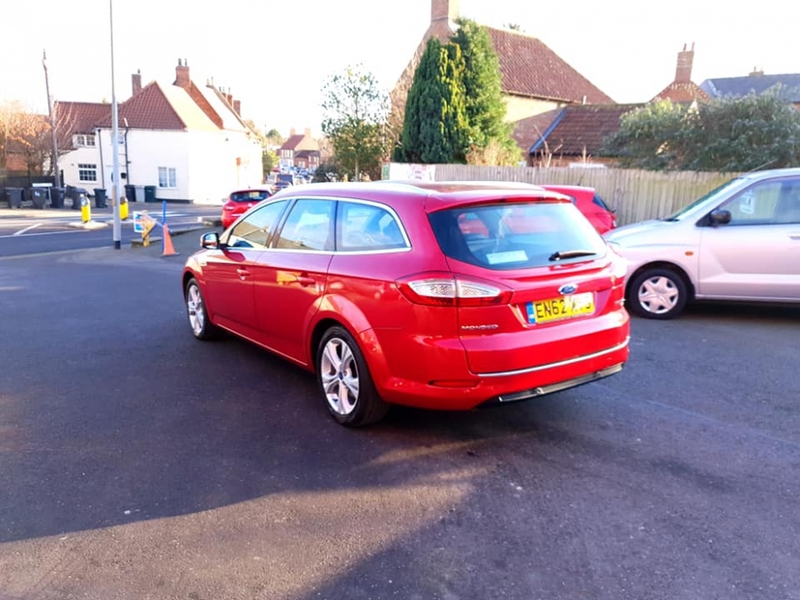 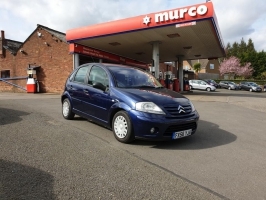 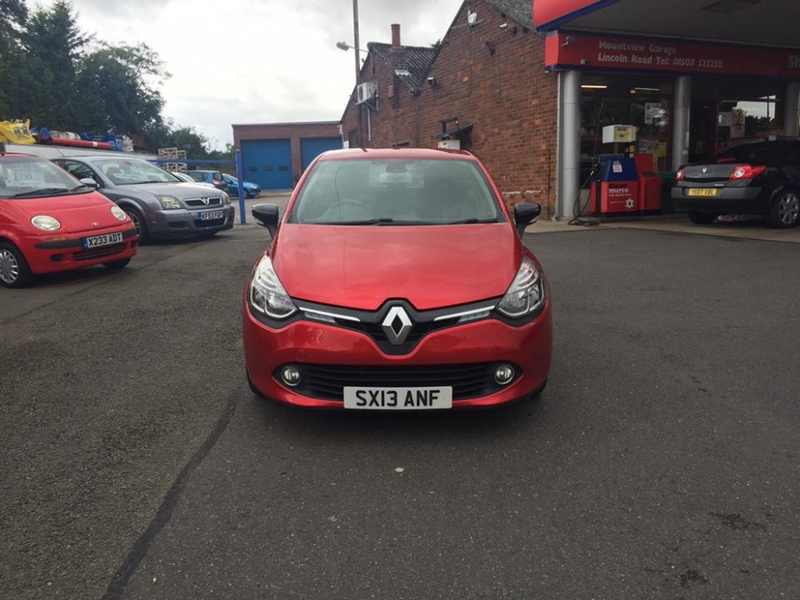 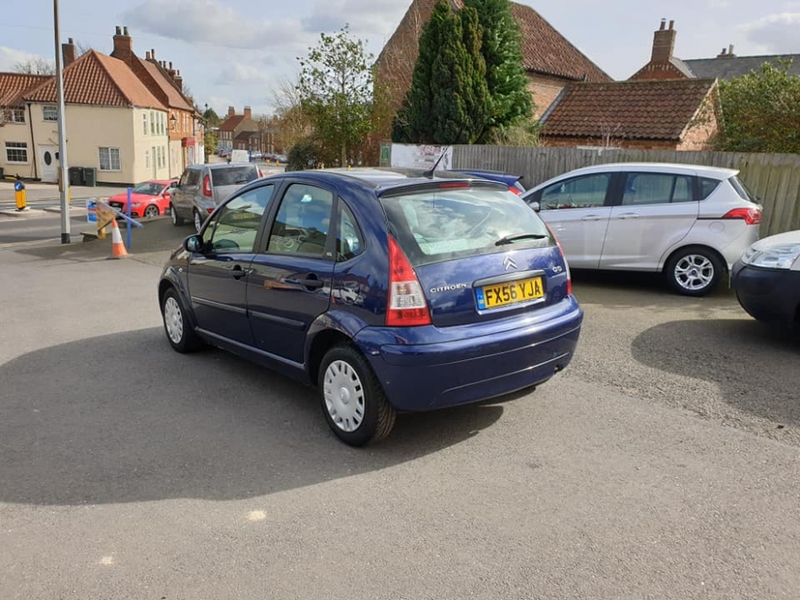 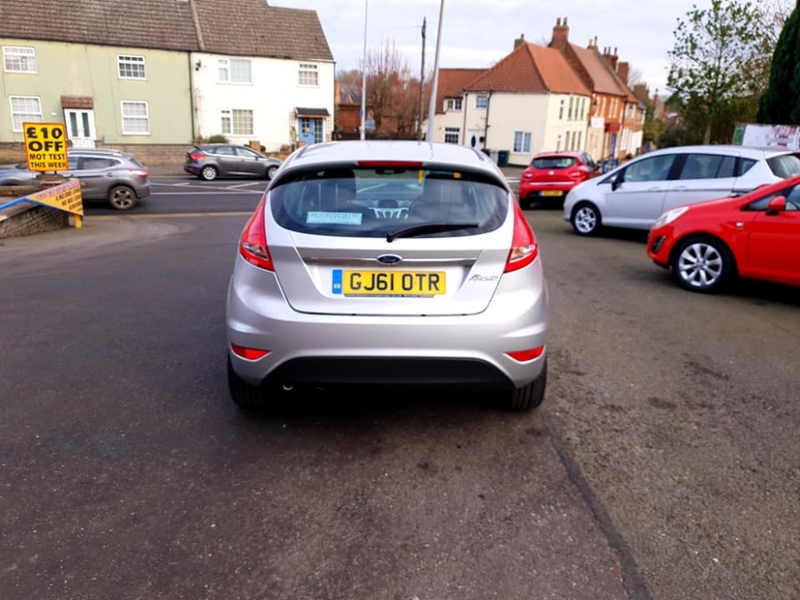 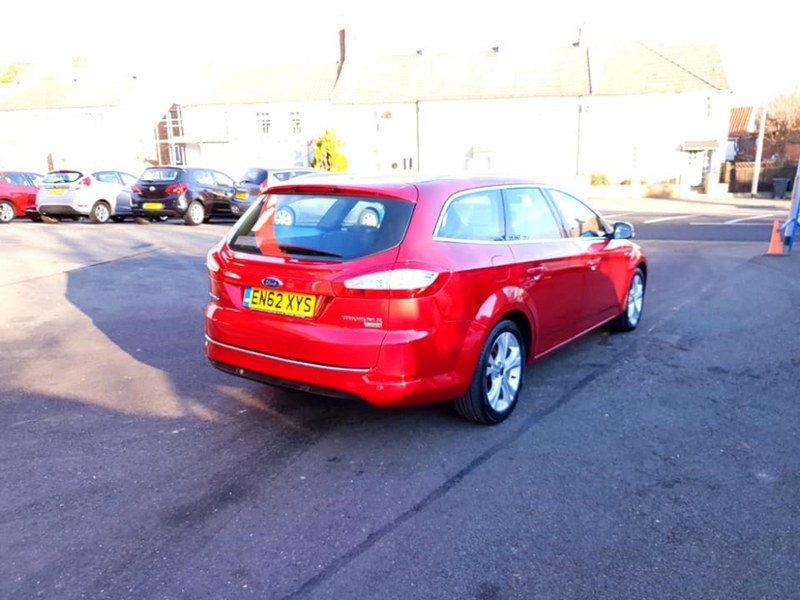 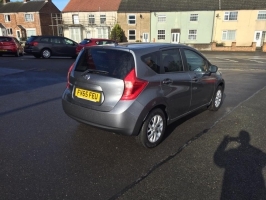 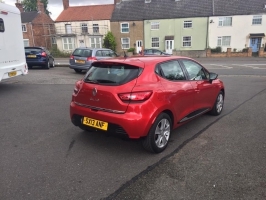 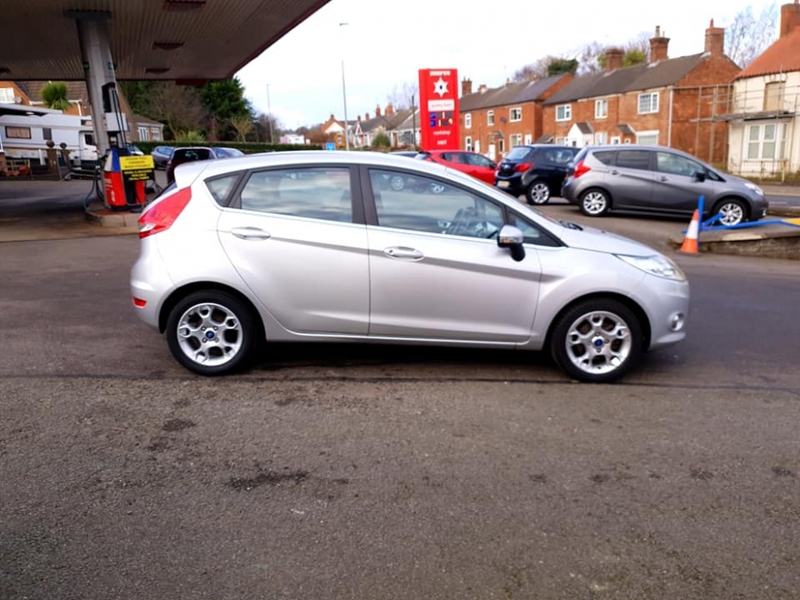 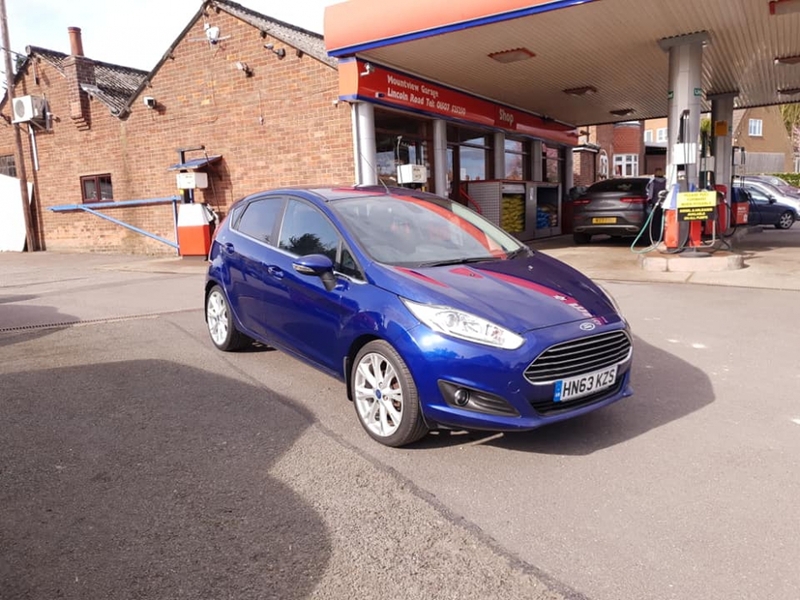 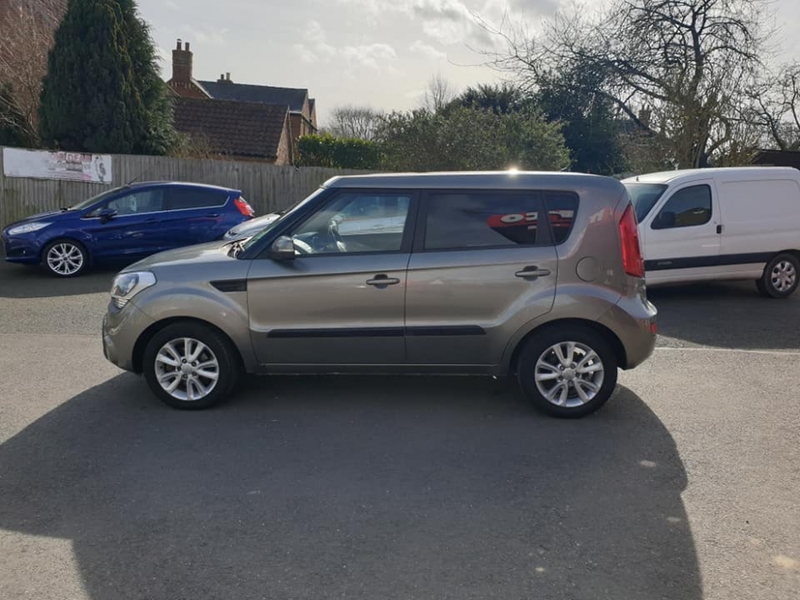 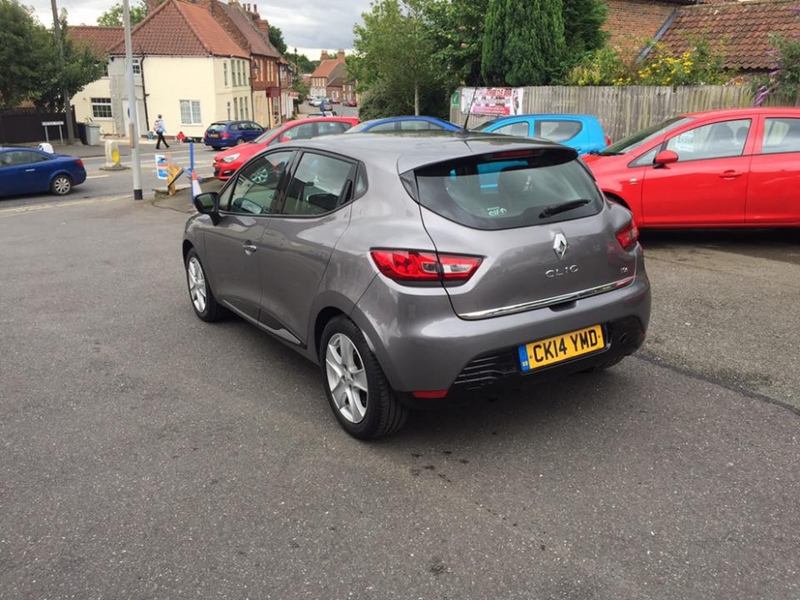 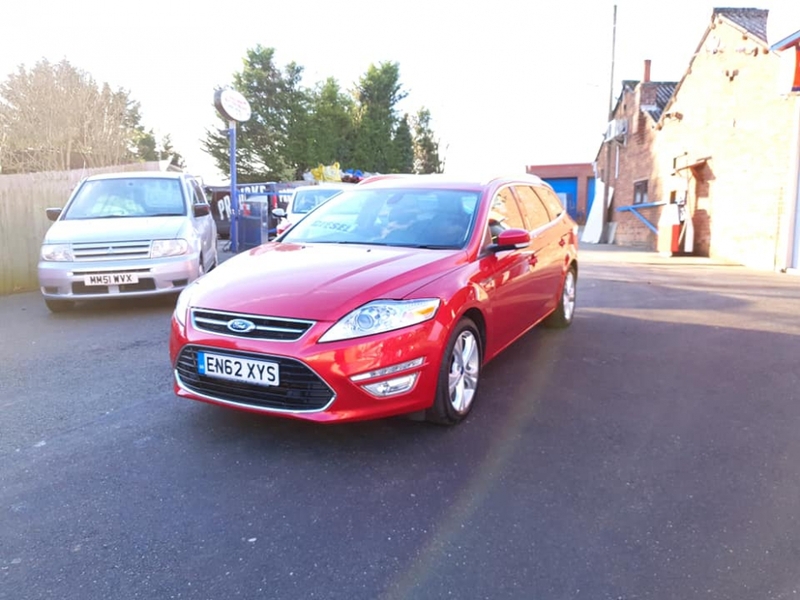 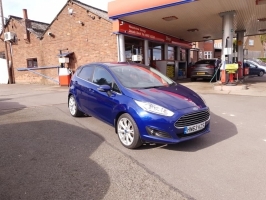 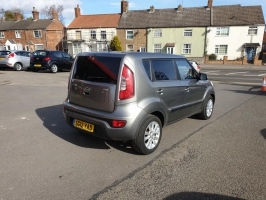 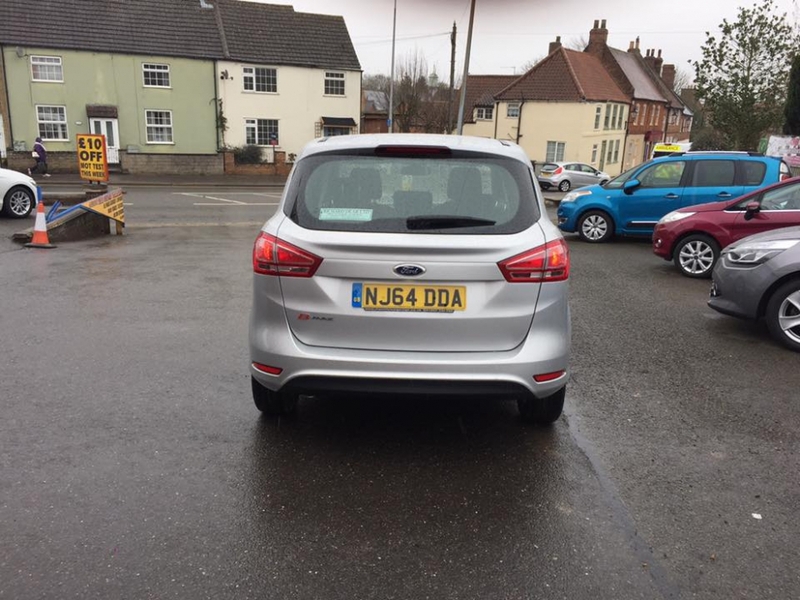 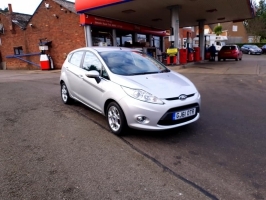 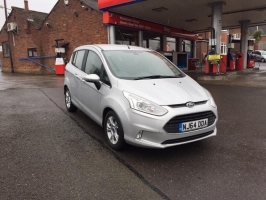 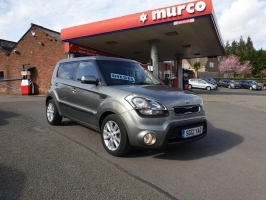 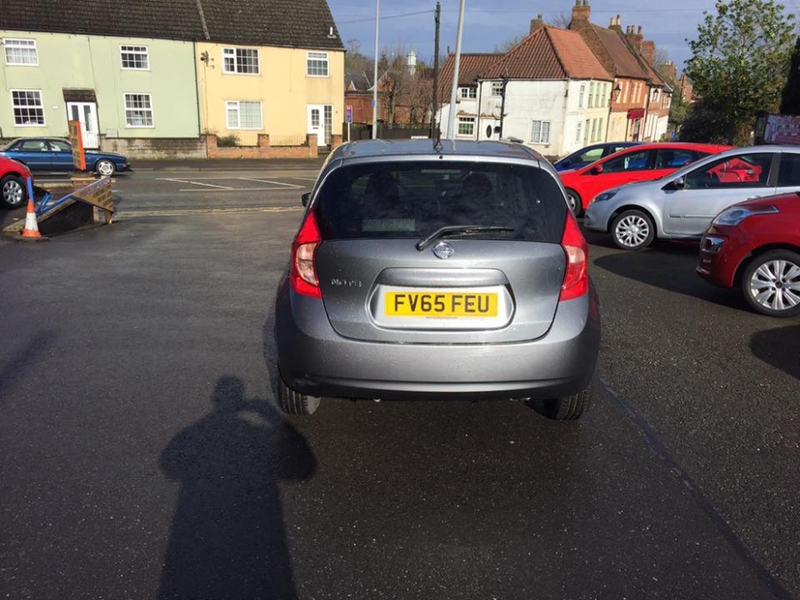 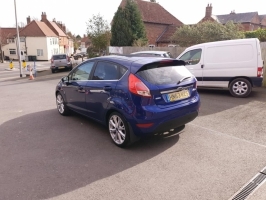 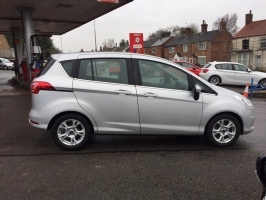 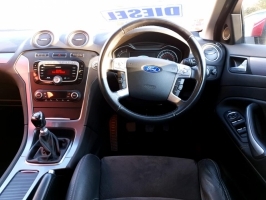 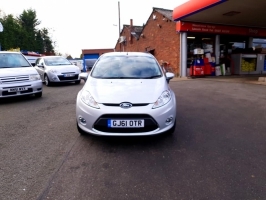 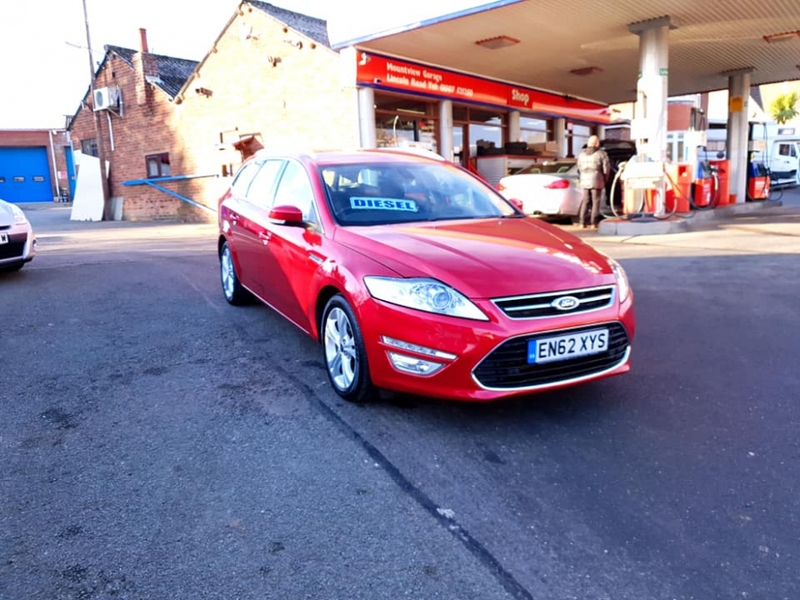 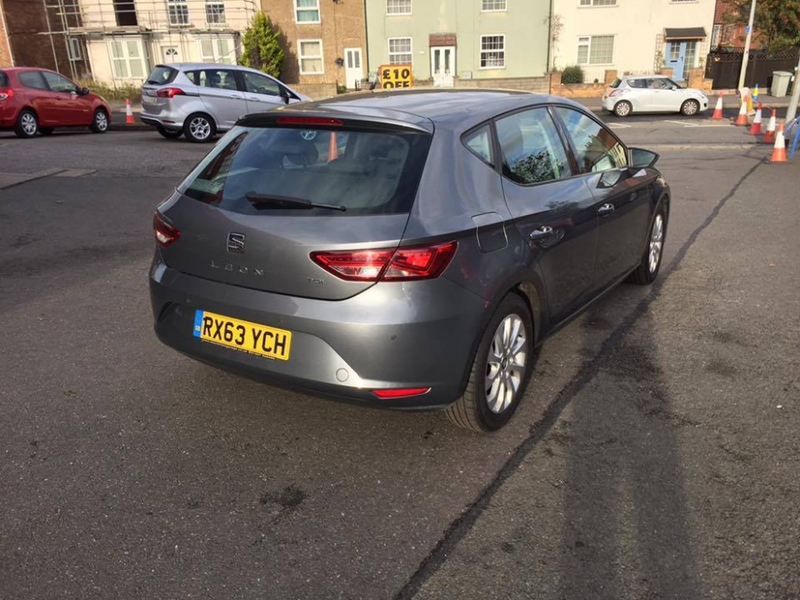 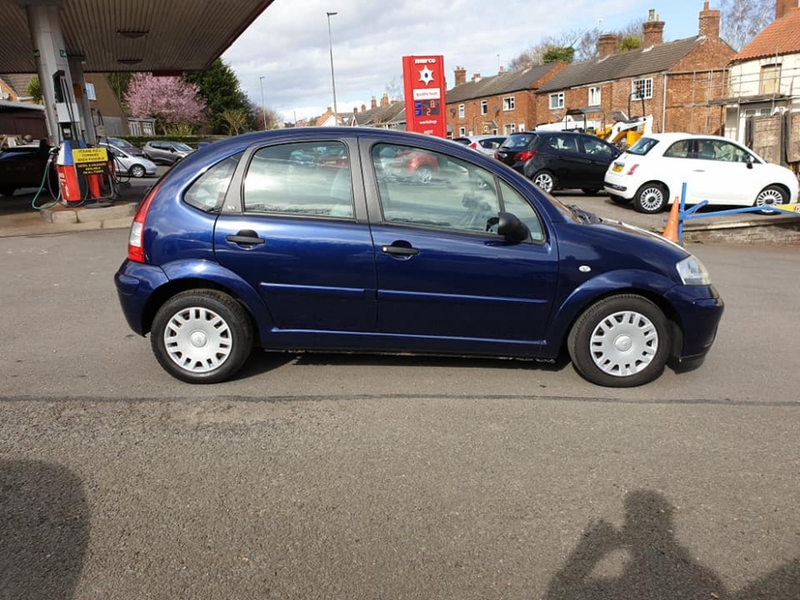 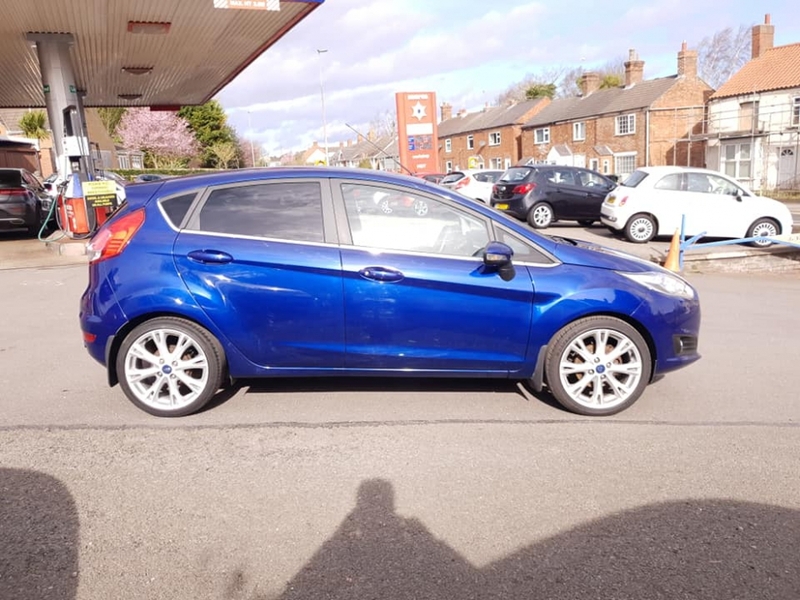 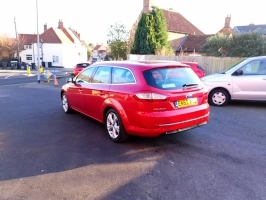 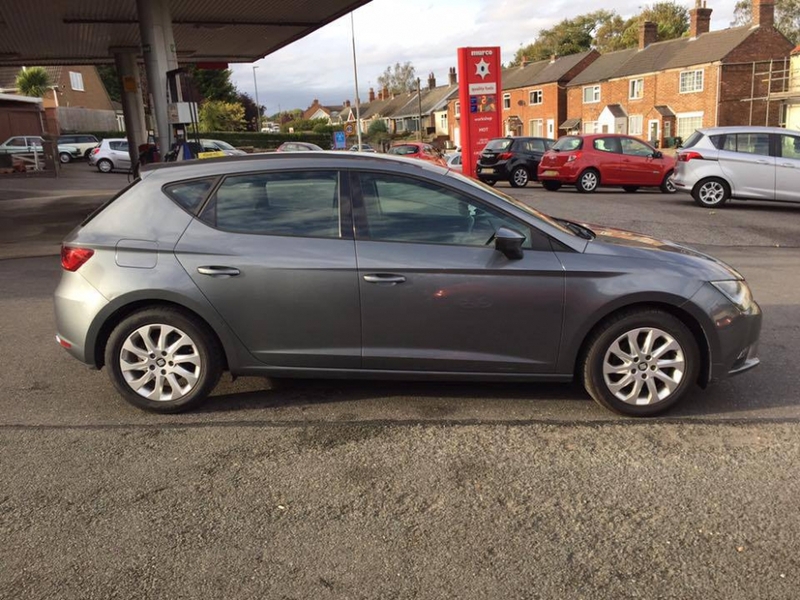 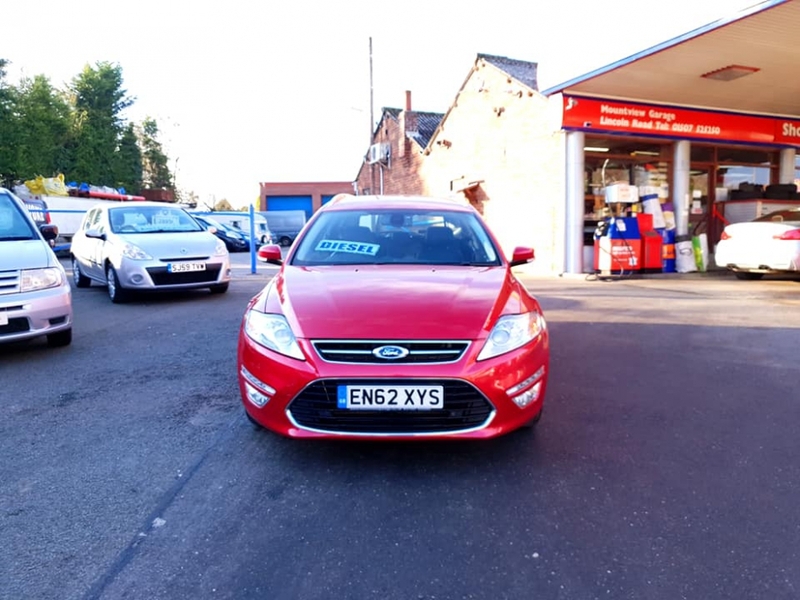 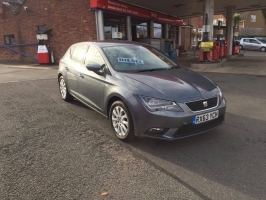 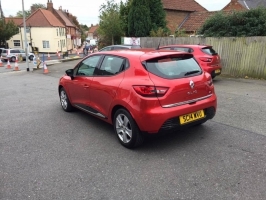 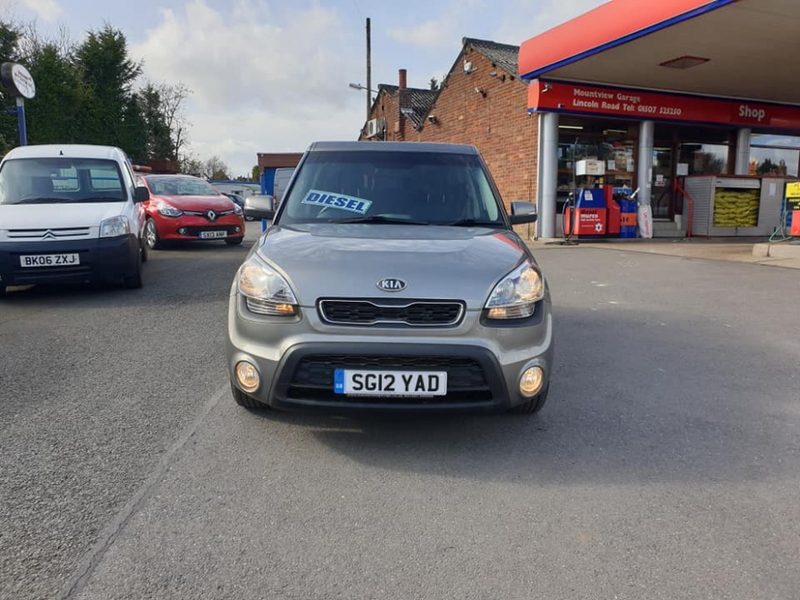 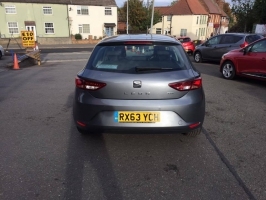 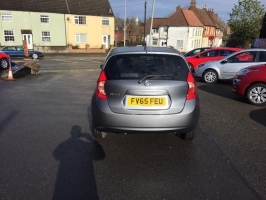 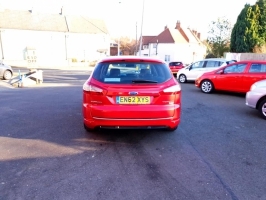 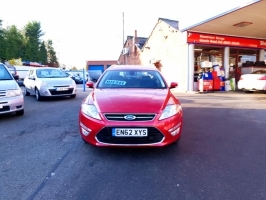 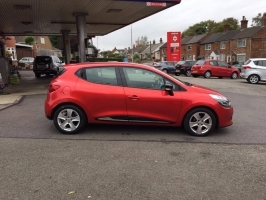 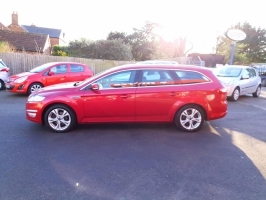 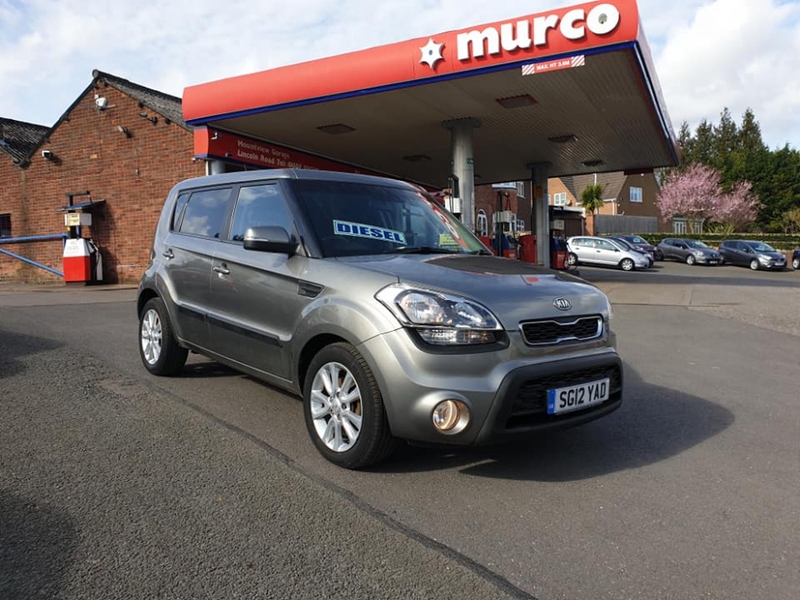 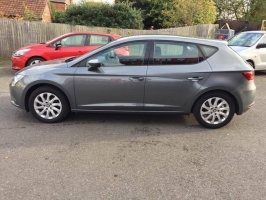 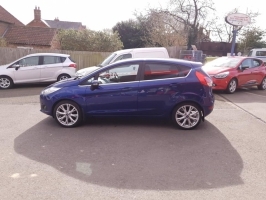 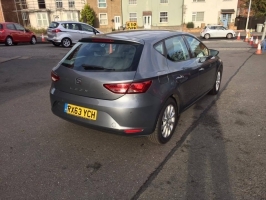 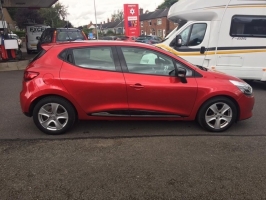 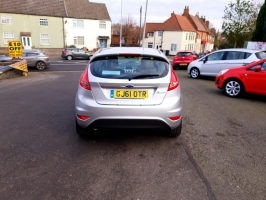 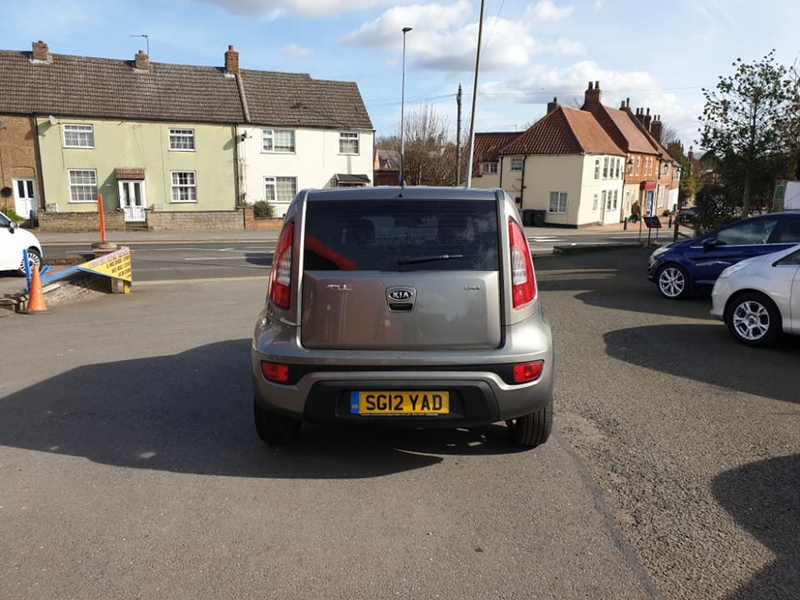 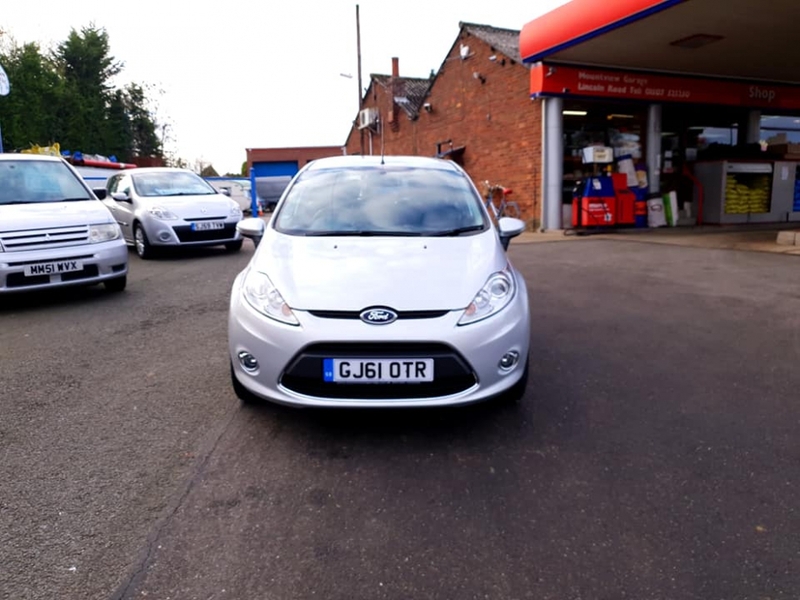 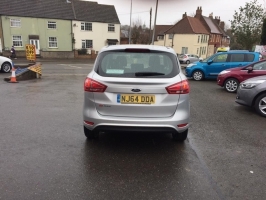 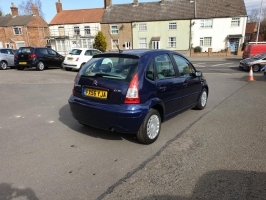 NO ROAD TAX Full Service History 2 Owners Local Remote Central Locking (2 Keys) Electric Windows Electric Boot Release on key Air Conditioning Detailed interior with White stitching and mesh styling Chrome and patent black trim inside and out. Medianav system with built-in Sat Nav, Bluetooth Phone & Media connectivity, AM/FM Radio, USB/AUX, Bass Reflex Soundsystem. 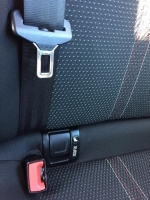 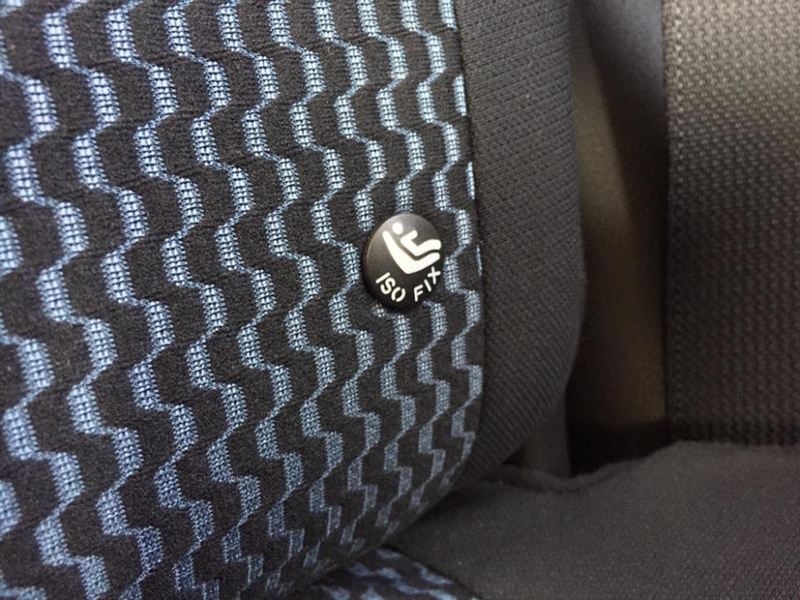 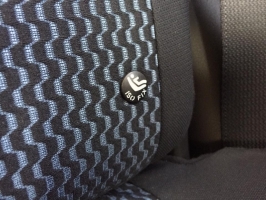 ABS, PAS, ESP Key Card push button ignition Auto lights & wipers Isofix seats, Trip comp Speed Limiter/Cruise Control. 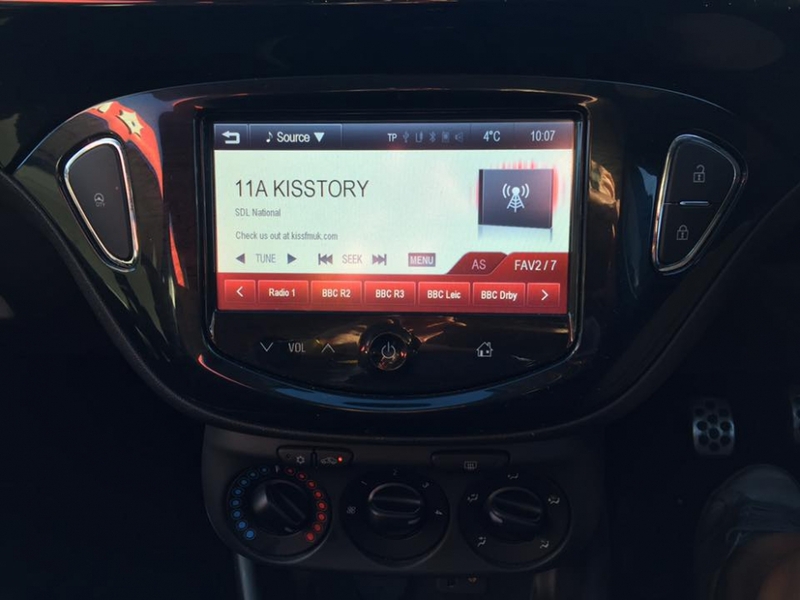 12 Months Warranty available. Call to arrange a test drive today. We try our hardest to make sure that all the details are correct but mistakes can happen so please check with a salesman before you purchase. 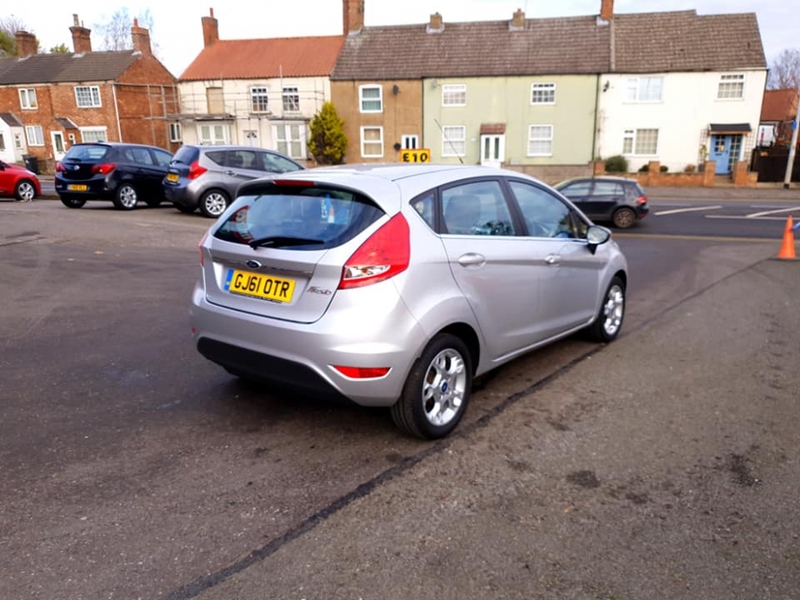 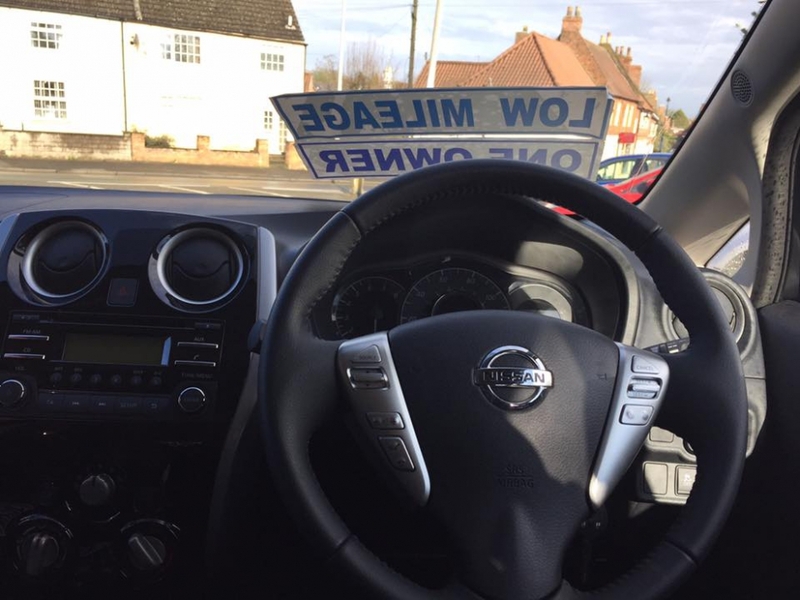 £30 TAX, Remote c/l, Chrome Titanium X Styling, Part Leather Seats, Keyless Ignition w/button start, Air Conditioning w/climate control, Speed Limiter/Cruise Control, Electric Windows all round, Electric Power Folding Mirrors, Electronic Boot Release on key, ABS, PAS, ESP, Airbags all round, CD/DAB Radio/AUX w/steering wheel controls, Bluetooth Hands-free ready, Heated Screens, Alloy Wheels, Isofix seats, Trip Computer, Arm Rests, Front Fogs, Parking Sensors. 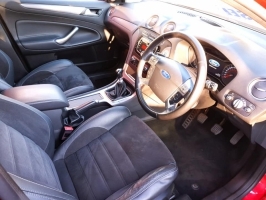 Keywords: FORD MONDEO Titanium X TDCi 1.6 £30 TAX, Remote c/l, Chrome Titanium X Styling, Part Leather Seats, Keyless Ignition w/button start, Air Conditioning w/climate control, Speed Limiter/Cruise Control, Electric Windows all round, Electric Power Folding Mirrors, Electronic Boot Release on key, ABS, PAS, ESP, Airbags all round, CD/DAB Radio/AUX w/steering wheel controls, Bluetooth Hands-free ready, Heated Screens, Alloy Wheels, Isofix seats, Trip Computer, Arm Rests, Front Fogs, Parking Sensors. 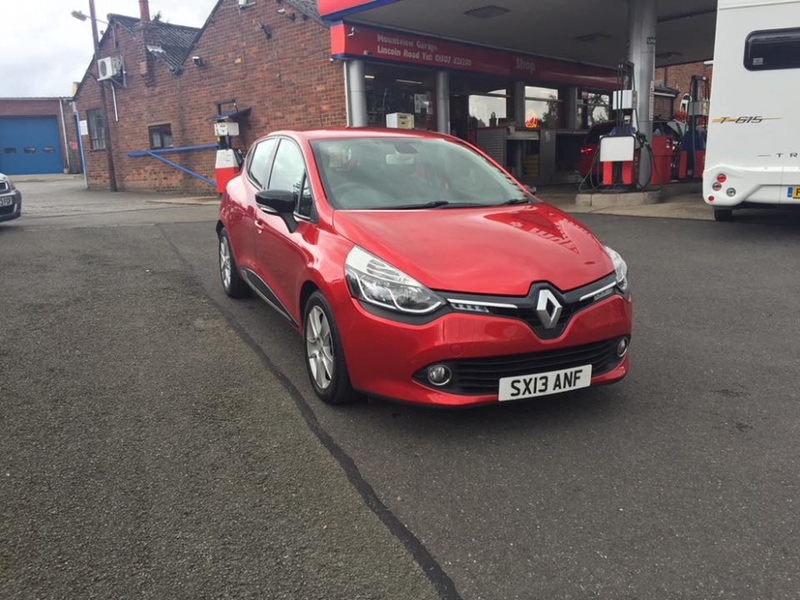 TWENTY POUNDS ROAD TAX, 12 Months MOT, Full Sales Service and Professional Valet prior to collection. Full Service History, 1 Owner, Remote Central Locking, Air Conditioning, Eco Mode (on/off), Cruise Control, Speed Limiter, Electric Windows (front), Electric Mirrors, Electric Boot (on key), ABS, ESP, PAS, Radio/USB/AUX w/steering wheel ctrls, Bass Reflex Sound System, Bluetooth connectivity/Hands-free, Built in Satellite Navigation System, Alloy wheels, Trip Computer, Auto Headlamps, Black + Chrome Interior & Exterior styling, IsoFix seats. 12 Months Warranty available. 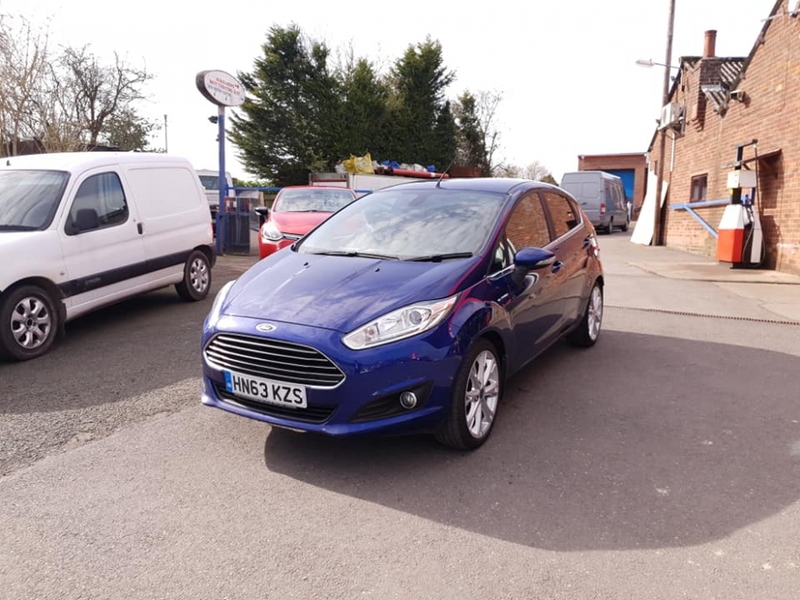 Call to arrange a test drive today. 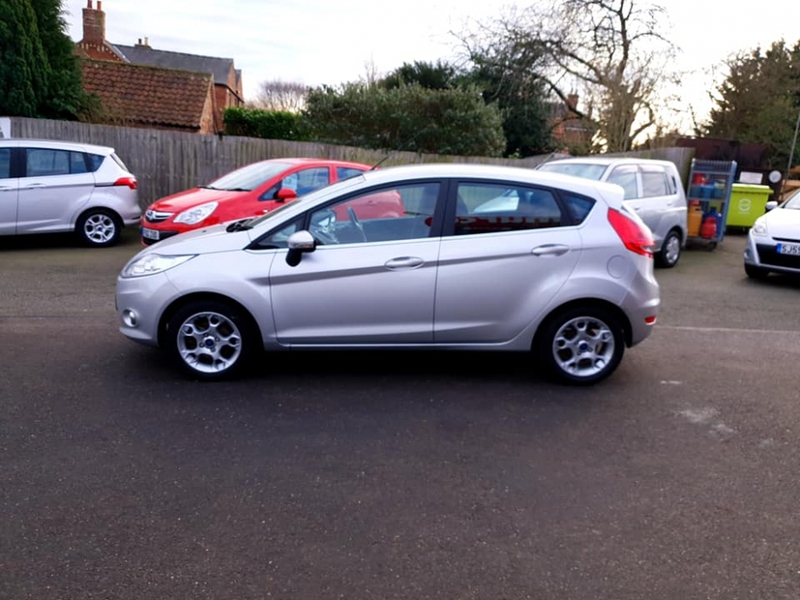 We try our hardest to make sure that all the details are correct but mistakes can happen so please check with a salesman before you purchase. 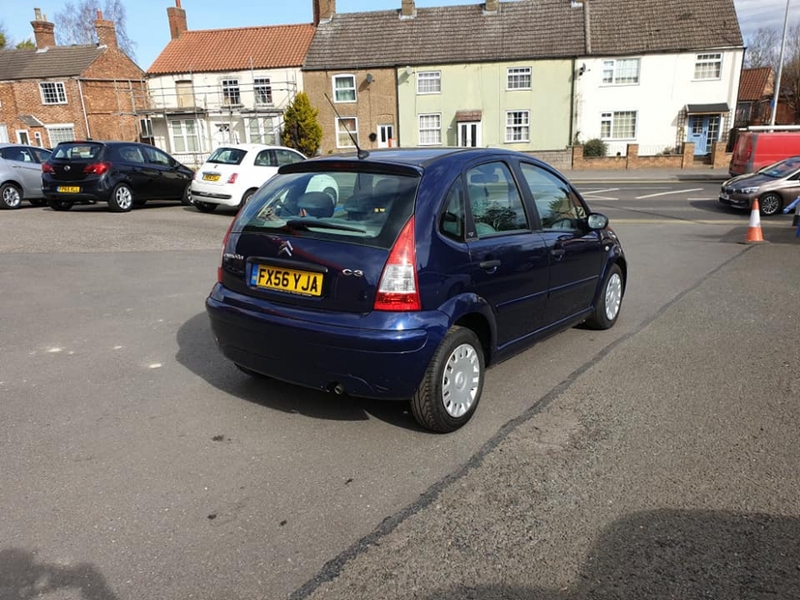 Keywords: £20 ROAD TAX, Full Service History, 1 Owner, Remote Central Locking, Air Conditioning, Eco Mode (on/off), Cruise Control, Speed Limiter, Electric Windows (front), Electric Mirrors, Electric Boot (on key), ABS, ESP, PAS, Radio/USB/AUX w/steering wheel ctrls, Bass Reflex Sound System, Bluetooth connectivity/Hands-free, Built in Satellite Navigation System, Alloy wheels, Trip Computer, Auto Headlamps, Black + Chrome Interior & Exterior styling, IsoFix seats. 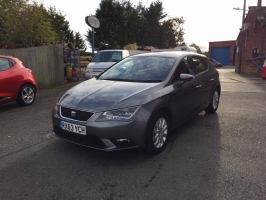 FREE ROAD TAX COLOUR REVERSE CAMERA PARKING SENSORS REMOTE LOCKING AIR CONDITIONING W/ CLIMATE CONTROL SPEED LIMITER & CRUISE CONTROL ELECTRIC WINDOWS (front) ELECTRIC MIRRORS HEATED SCREENS ABS, ESP, PAS ICE WARNING LIGHT CD/RADIO/AUX/USB + DAB BLUETOOTH HANDSFREE READY AIRBAGS ALL ROUND ISOFIX SEATS 12 Months MOT, Full Sales Service & Professional Valet prior to collection. 12 Months Warranty available. 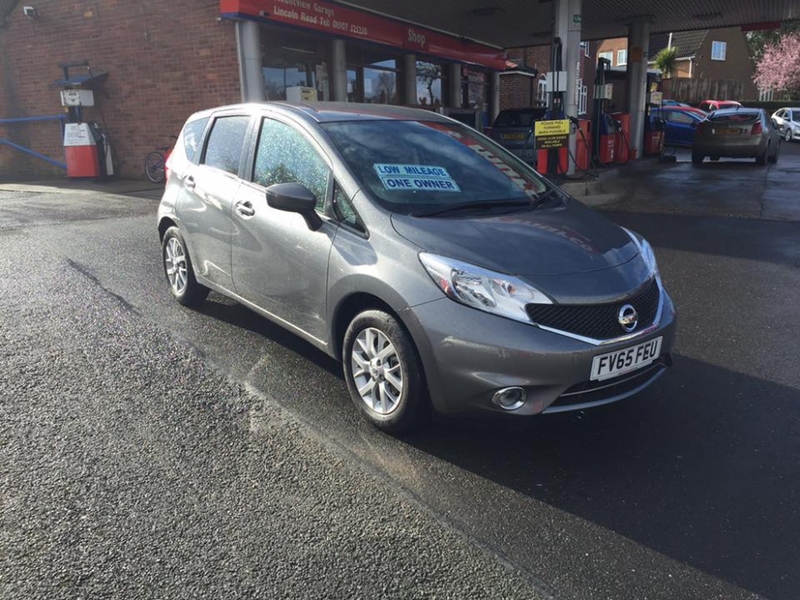 Call to arrange a test drive today. 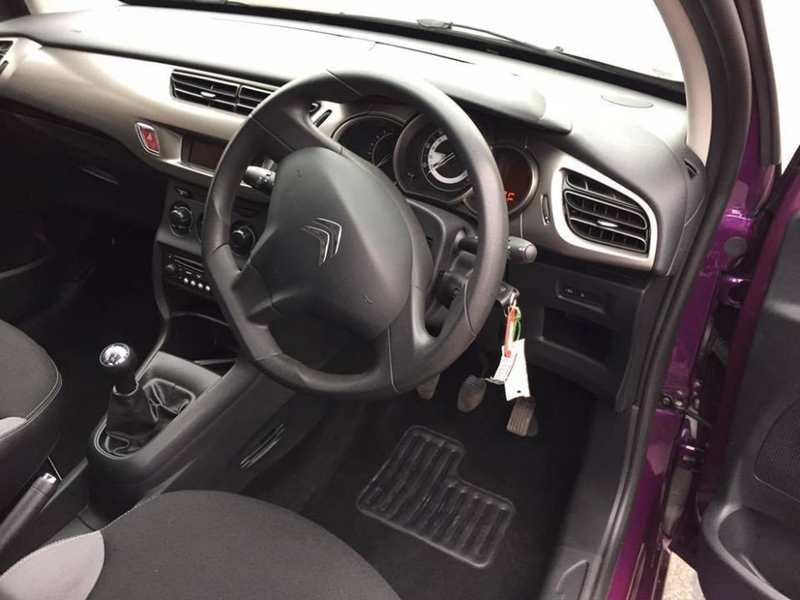 We try our hardest to make sure that all the details are correct but mistakes can happen so please check with a salesman before you purchase. 12 Months Warranty available. 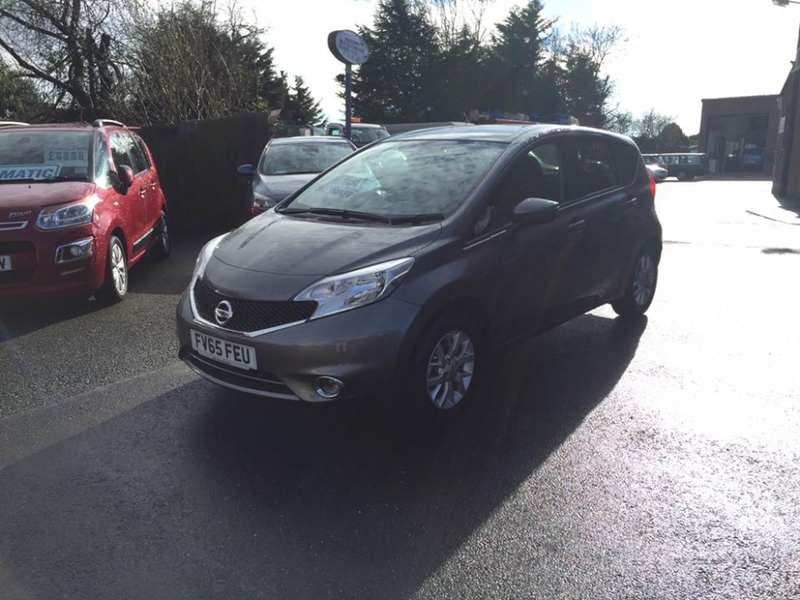 Call to arrange a test drive today. We try our hardest to make sure that all the details are correct but mistakes can happen so please check with a salesman before you purchase. 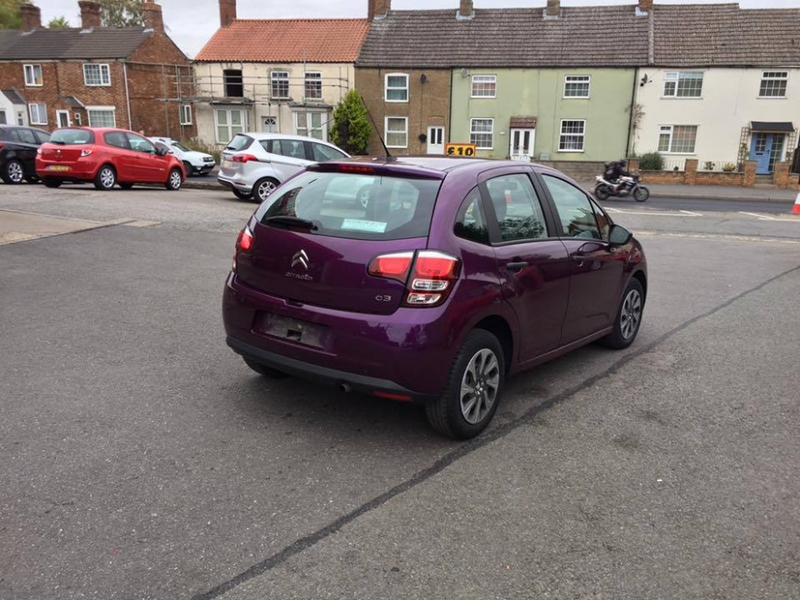 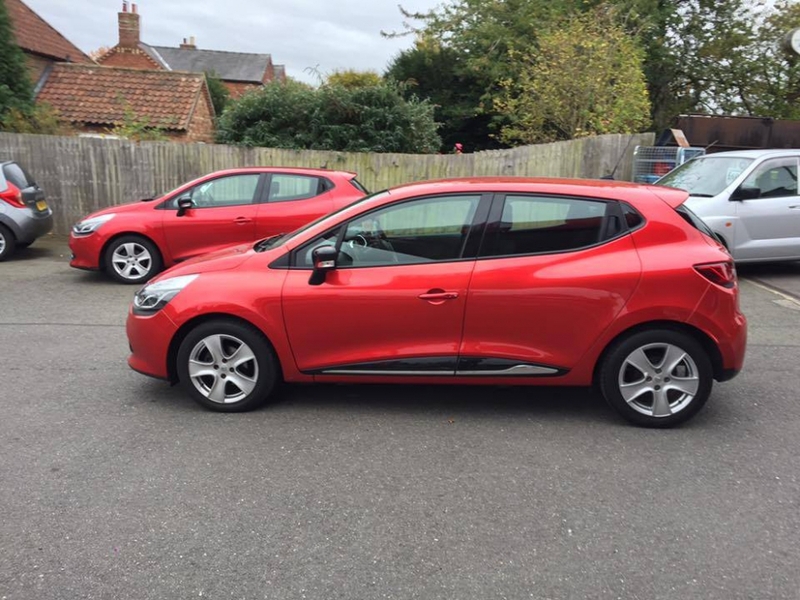 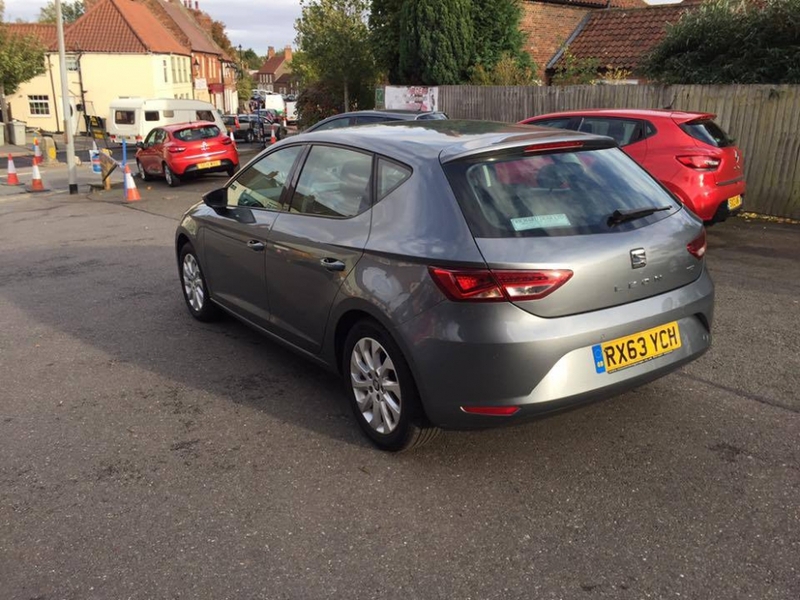 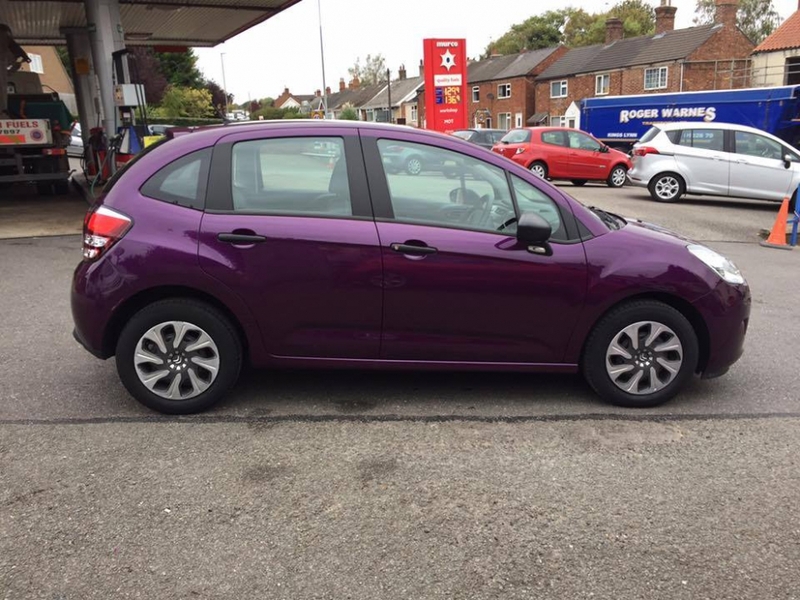 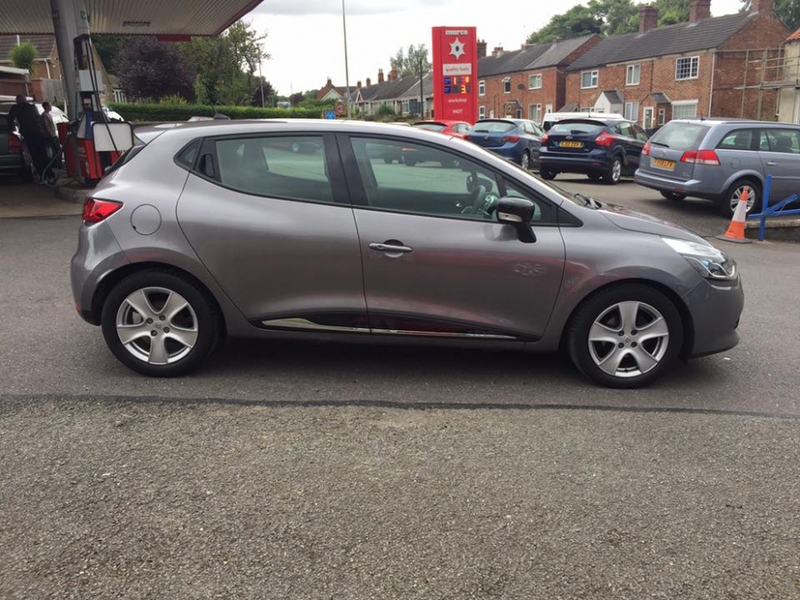 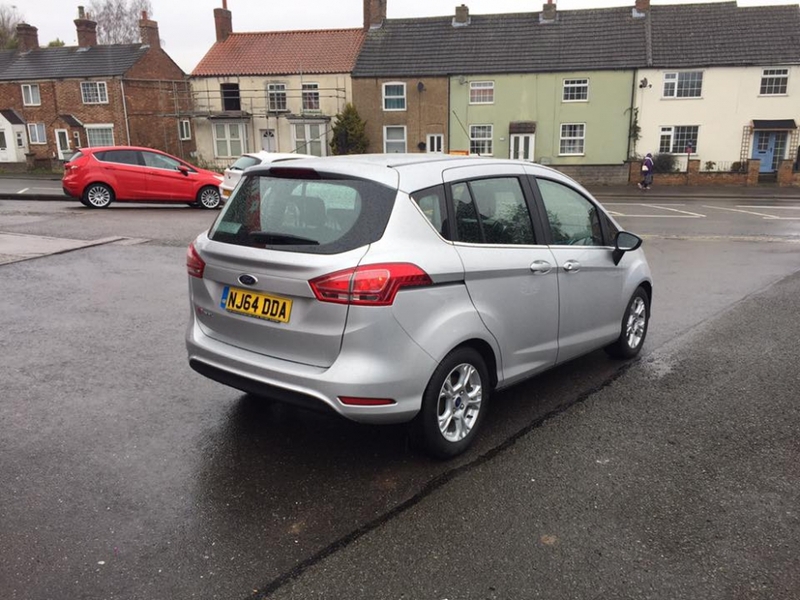 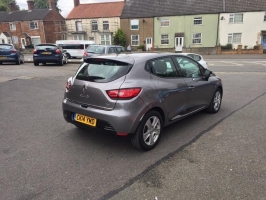 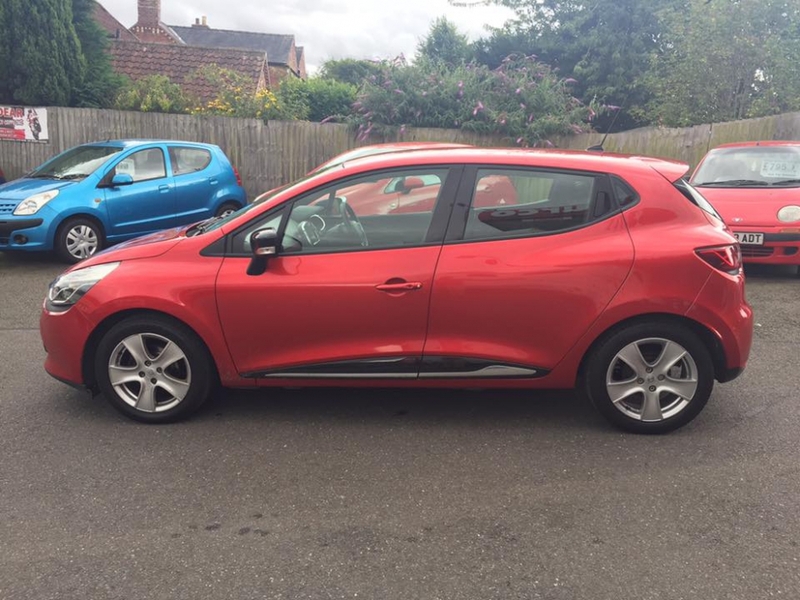 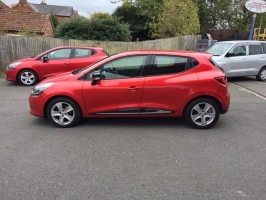 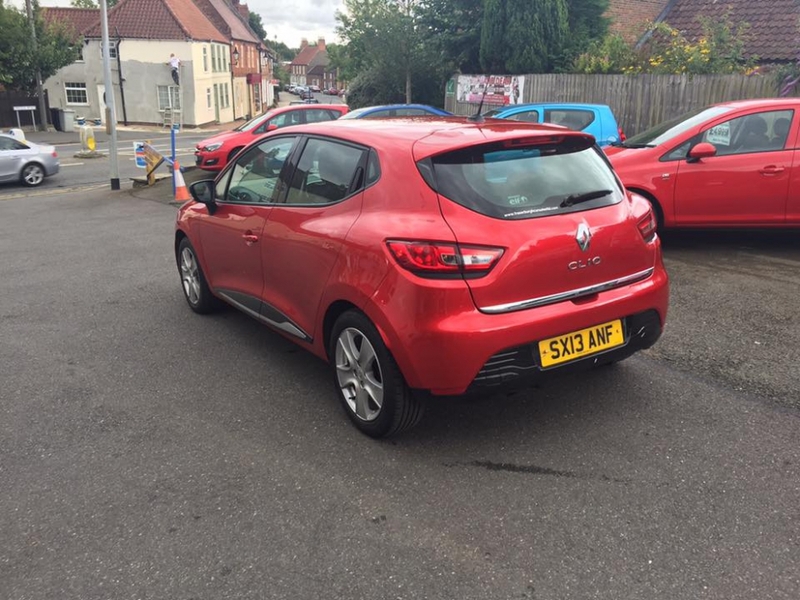 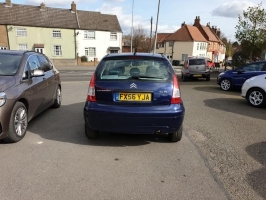 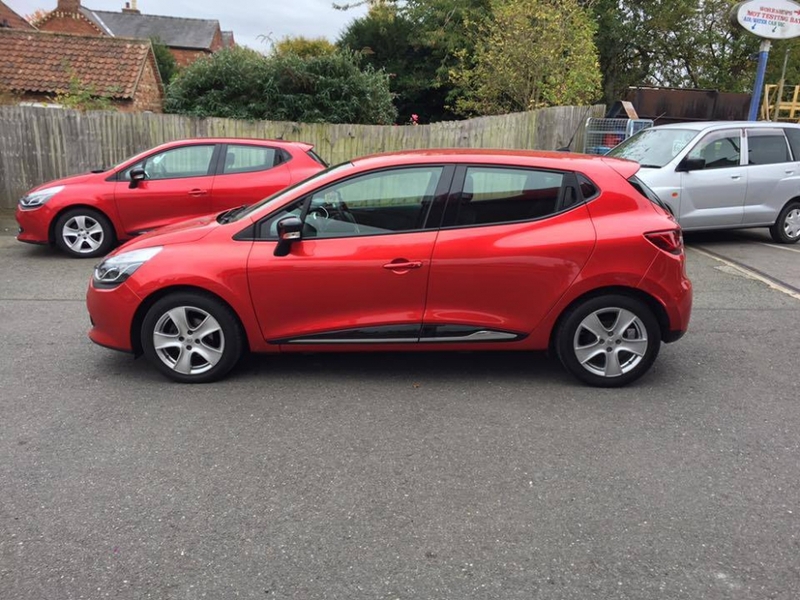 £20/Year Tax Full Service History 1 Owner Non-smoker Remote Central Locking Electric Windows (front) Electric Mirrors ABS, PAS, ESP (on/off) Isofix seats Trip comp CD/Radio/AUX 12 Months Warranty available. 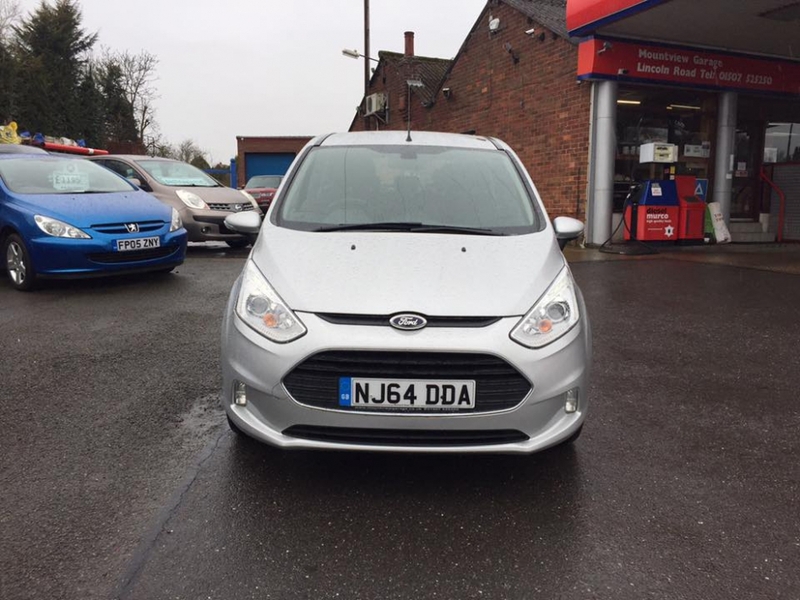 Call to arrange a test drive today. 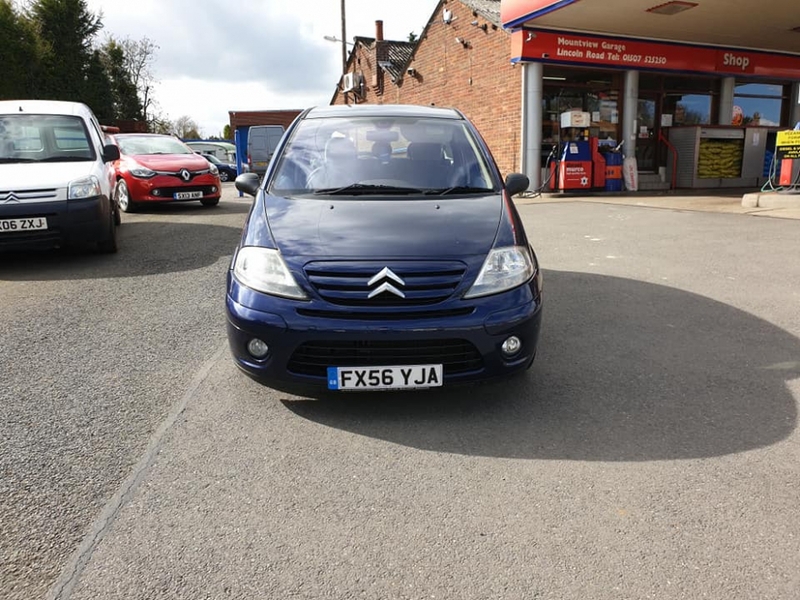 We try our hardest to make sure that all the details are correct but mistakes can happen so please check with a salesman before you purchase. 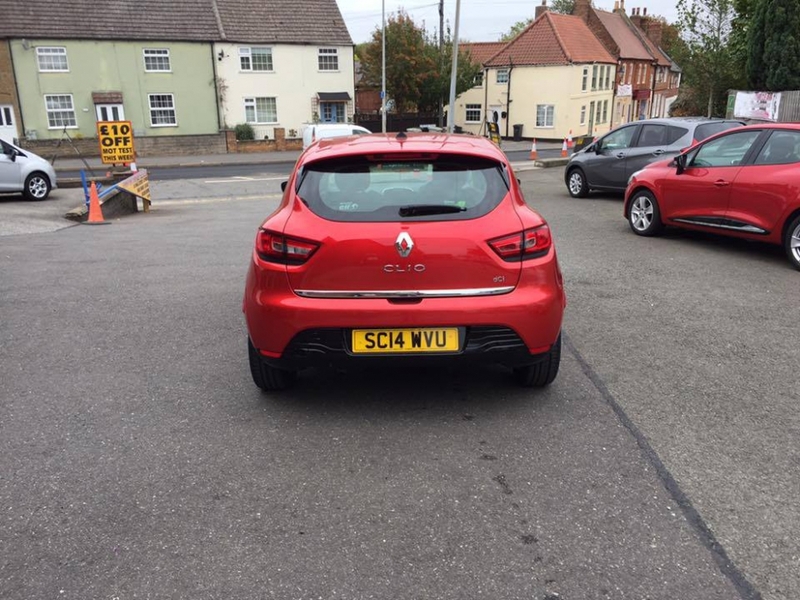 £30 Tax pics coming soon... 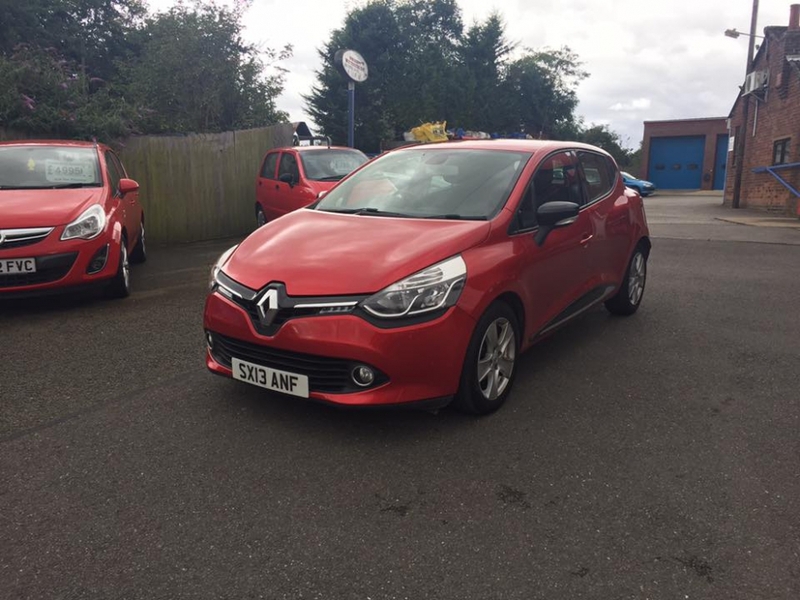 Call for more info or to arrange a test drive. 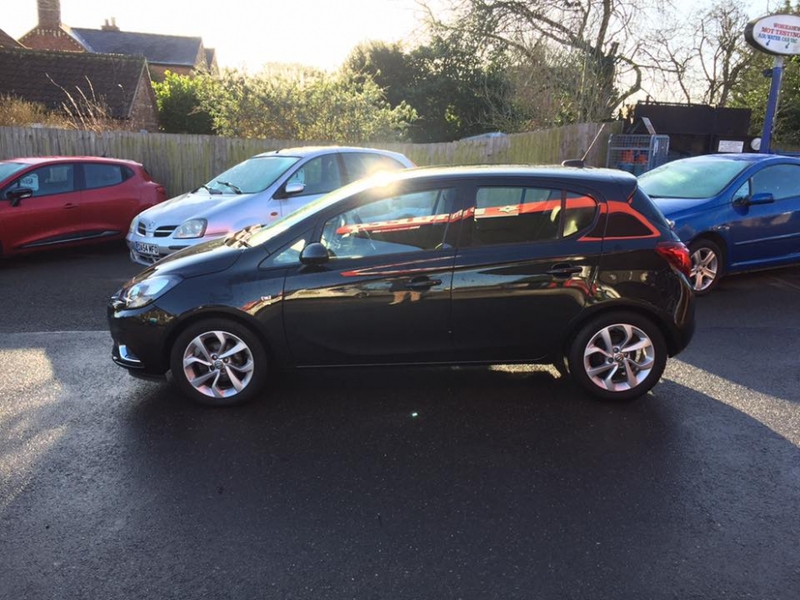 12 Months MOT, Full Sales Service & Professional Valet prior to collection. 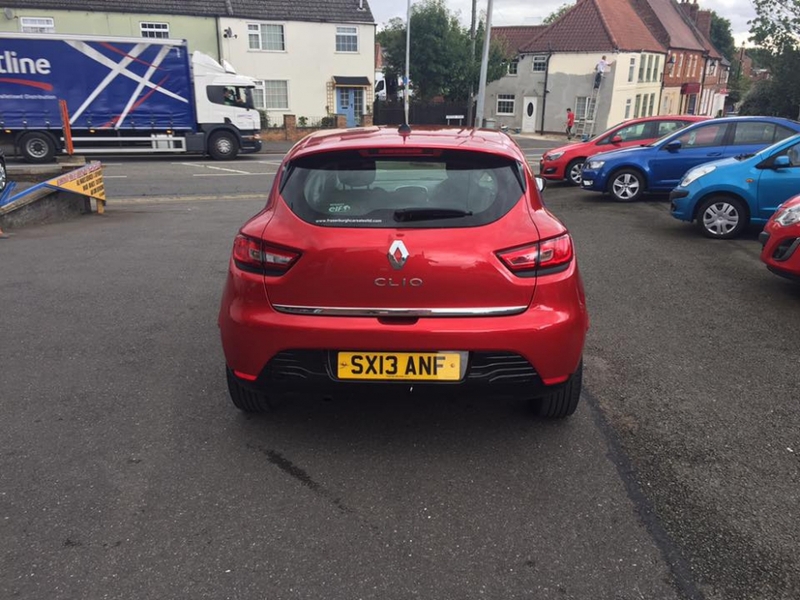 NO ROAD TAX Air Conditioning Cruise Control Reverse Parking Sensors Electric Windows, Mirrors, Boot Release on key ABS, PAS, ESP, Airbags all round, CD/DAB Radio with Bluetooth phone/media connectivity Built-in Sat Nav, Alloy Wheels Isofix seats Trip Computer 12 Months Warranty available. 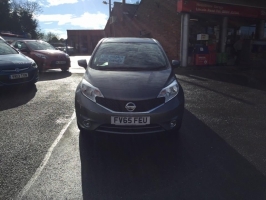 Call to arrange a test drive today. 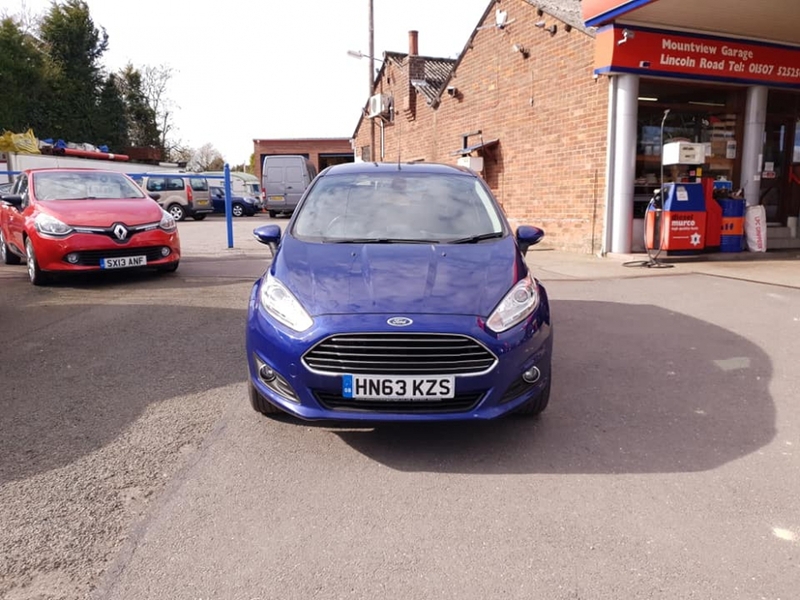 We try our hardest to make sure that all the details are correct but mistakes can happen so please check with a salesman before you purchase. 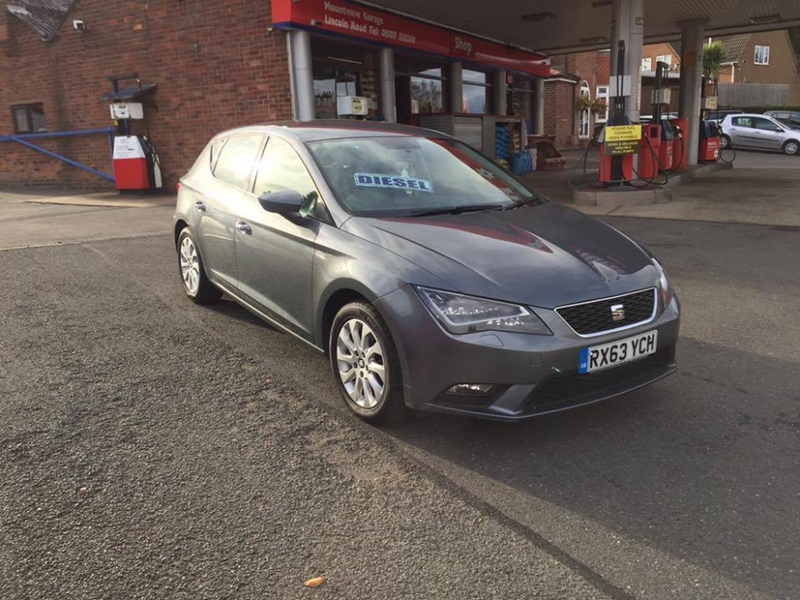 12 Months MOT, Full Sales Service & Professional Valet prior to collection. 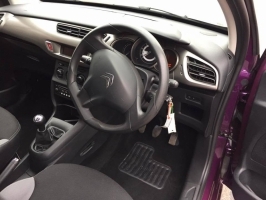 Remote Central Locking, Air Conditioning, Electric Windows (front), Electric Mirrors, Electric Boot (on key), Speed Limiter, Cruise Control, ABS, ESP, PAS, Dual Airbags, Radio/USB/AUX w/column ctrls, Bass Reflex Sound System, Bluetooth connectivity/Hands-free, Alloy wheels, IsoFix seats, Front fogs, Black + Chrome interior & exterior styling, Trip Computer, Temp Gauge. 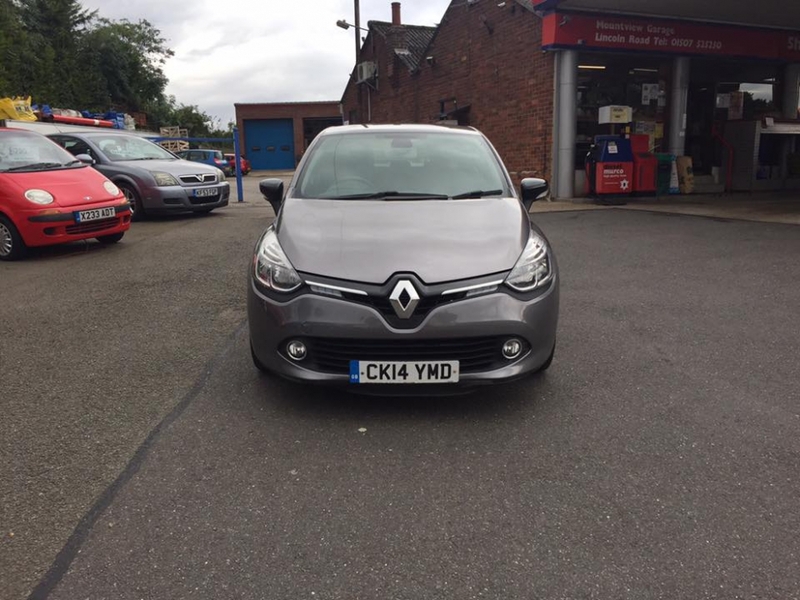 12 Months Warranty available. 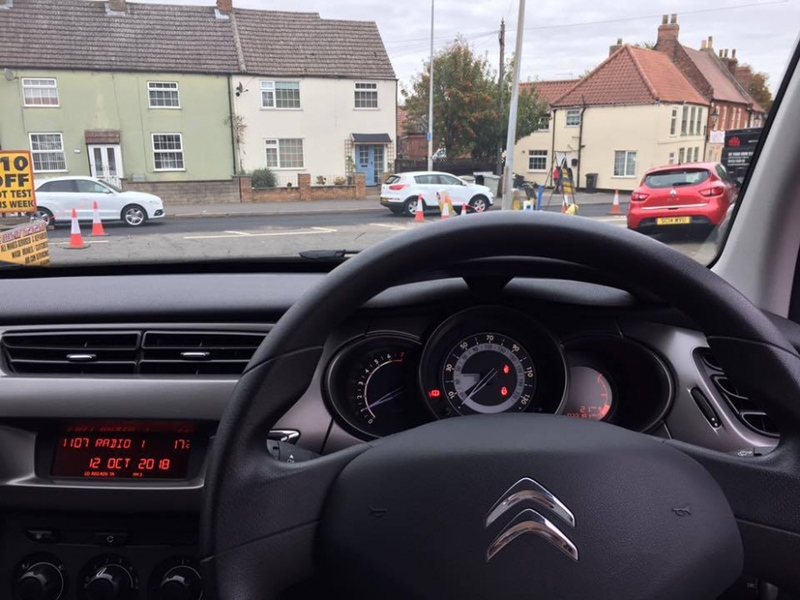 Call to arrange a test drive today. 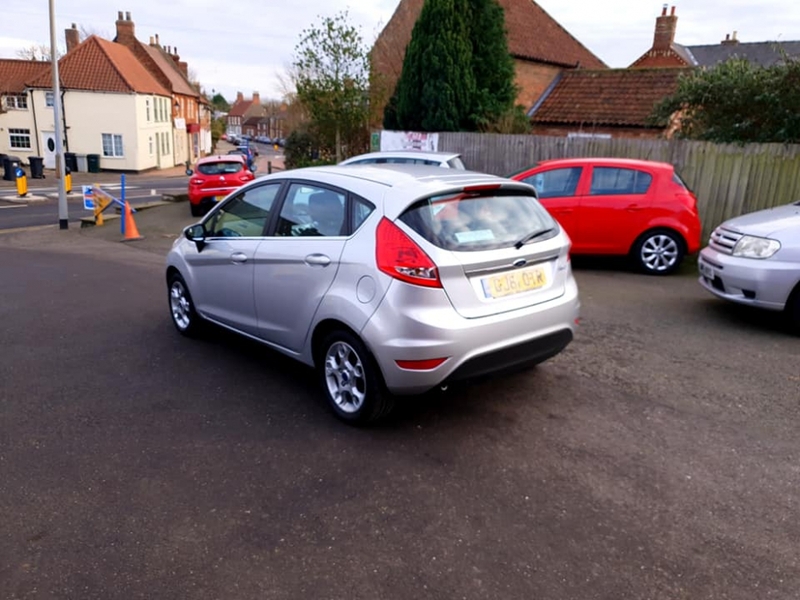 We try our hardest to make sure that all the details are correct but mistakes can happen so please check with a salesman before you purchase. 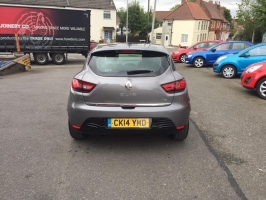 Keywords: RENAULT CLIO Dynamique MediaNav 1.2 Remote Central Locking, Air Conditioning, Electric Windows (front), Electric Mirrors, Electric Boot (on key), Speed Limiter, Cruise Control, ABS, ESP, PAS, Dual Airbags, Radio/USB/AUX w/column ctrls, Bass Reflex Sound System, Bluetooth connectivity/Hands-free, Alloy wheels, IsoFix seats, Front fogs, Black + Chrome interior & exterior styling, Trip Computer, Temp Gauge. FULL SERVICE HISTORY REMOTE CENTRAL LOCKING AIR CONDITIONING AIRBAGS ALL ROUND ELECTRIC WINDOWS & MIRRORS ABS PAS ESP (on/off) CD/RADIO/AUX/USB W/ STEERING WHEEL CONTROLS BLUETOOTH HANDSFREE READY ALOOY WHEELS TRIP COMPUTER ISOFIX SEATS 12 Months MOT, Full Sales Service & Professional Valet prior to collection. 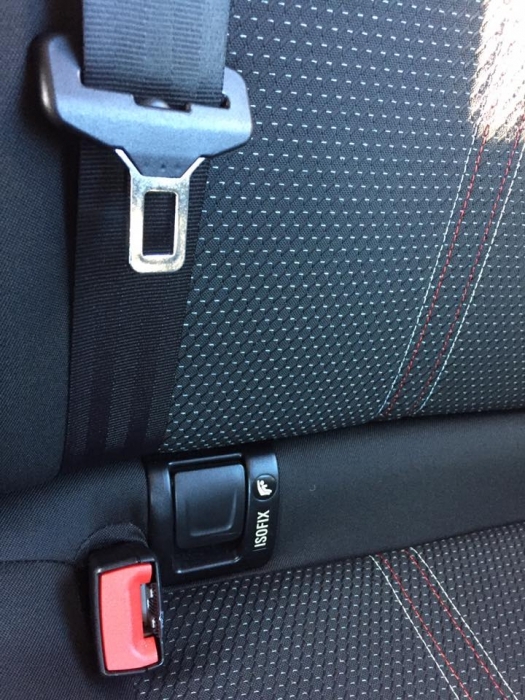 12 Months Warranty available. 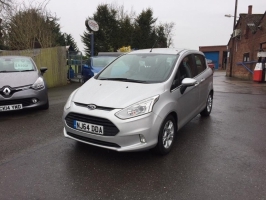 Call to arrange a test drive today. We try our hardest to make sure that all the details are correct but mistakes can happen so please check with a salesman before you purchase. 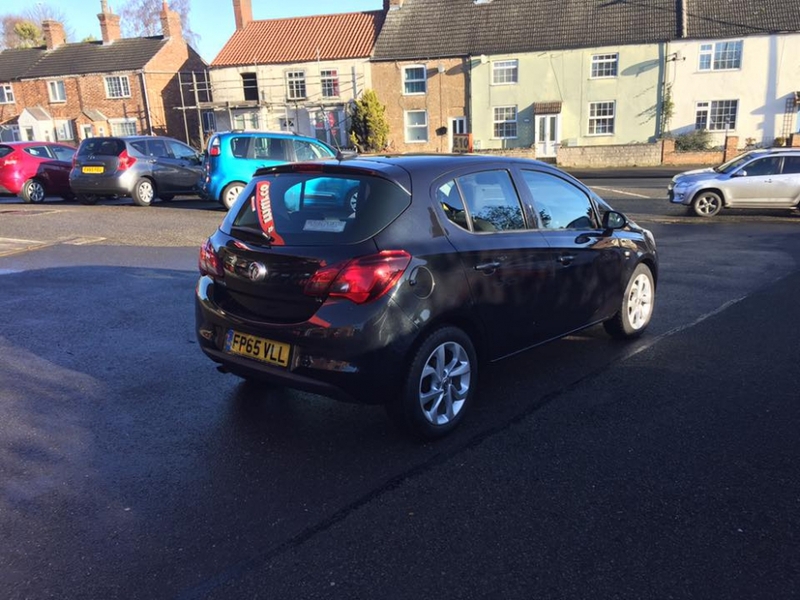 12 Months MOT, Full Sales Service & Professional Valet prior to collection. 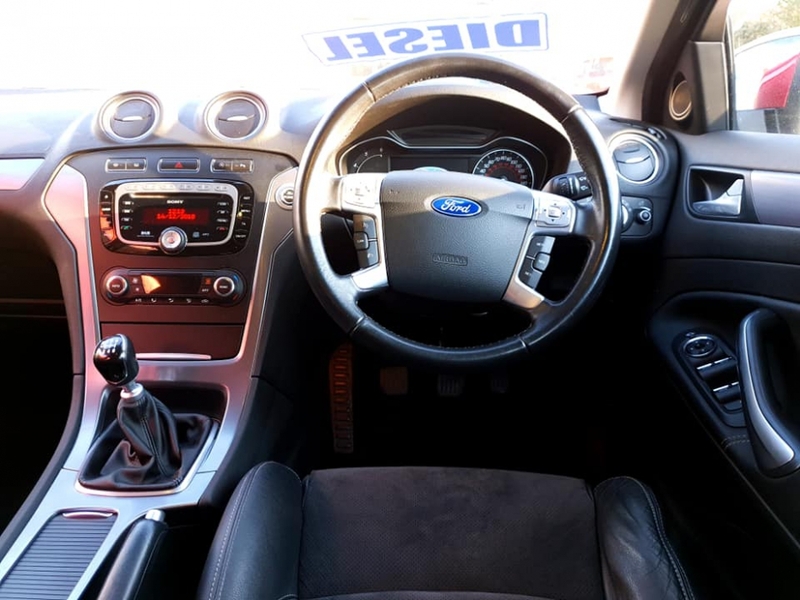 FSH Remote c/l Air Conditioning Electric Windows (front) CD/Radio/AUX/USB w/steering wheel controls, Bluetooth hands-free ready, Alloy Wheels, Trip Computer, Temp Gauge, Ice Warning Light. 12 Months Warranty available. Call to arrange a test drive today. 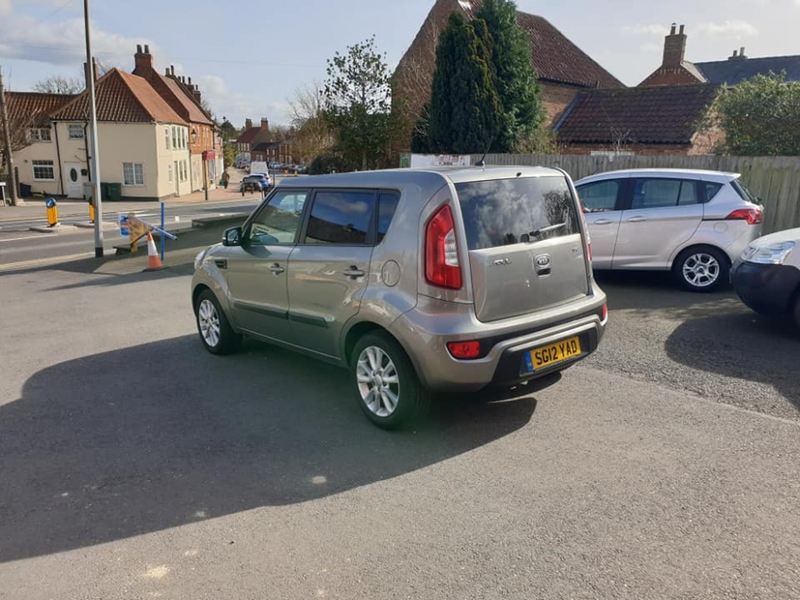 We try our hardest to make sure that all the details are correct but mistakes can happen so please check with a salesman before you purchase. Keywords: FORD FIESTA ZETEC 1.4 FSH Remote c/l Air Conditioning Electric Windows (front) CD/Radio/AUX/USB w/steering wheel controls, Bluetooth hands-free ready, Alloy Wheels, Trip Computer, Temp Gauge, Ice Warning Light. 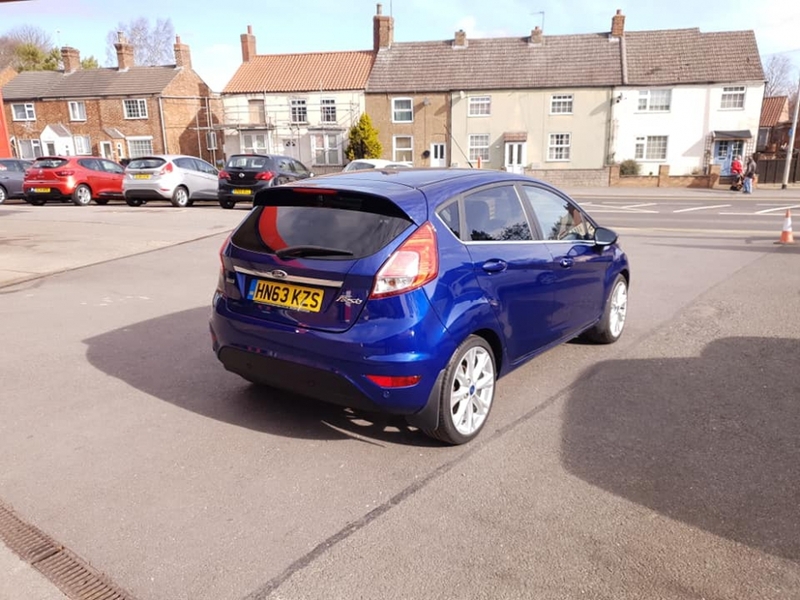 FULL SERVICE HISTORY LOCAL AIR CONDITIONING W/ CLIMATE CONTROL REMOTE CENTRAL LOCKING DUAL AIRBAGS ELECTRIC WINDOWS (front) ELECTRIC MIRRORS ABS, ESP, PAS CD/RADIO ARM RESTS (front) ISOFIX SEATS 12 Months MOT, Full Sales Service & Professional Valet prior to collection. 12 Months Warranty available. Call to arrange a test drive today. 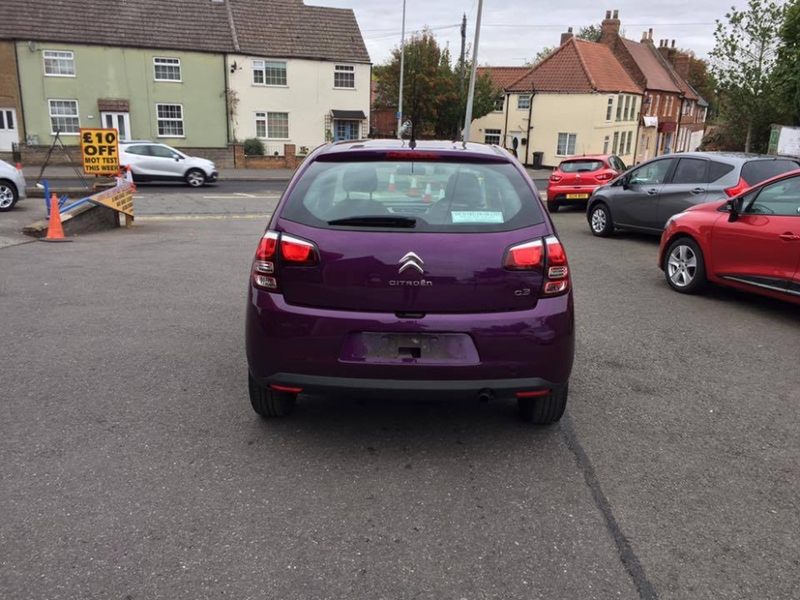 We try our hardest to make sure that all the details are correct but mistakes can happen so please check with a salesman before you purchase.